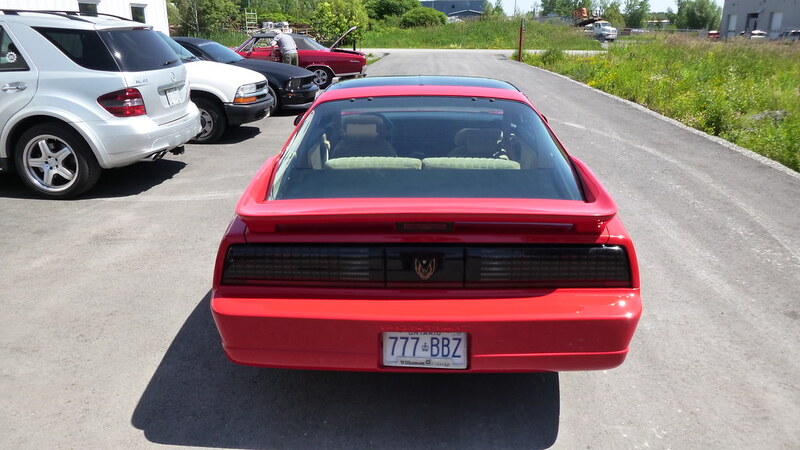 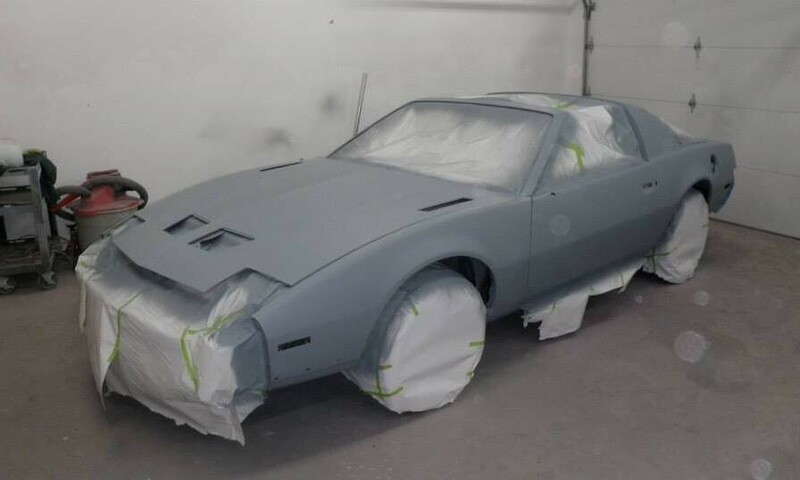 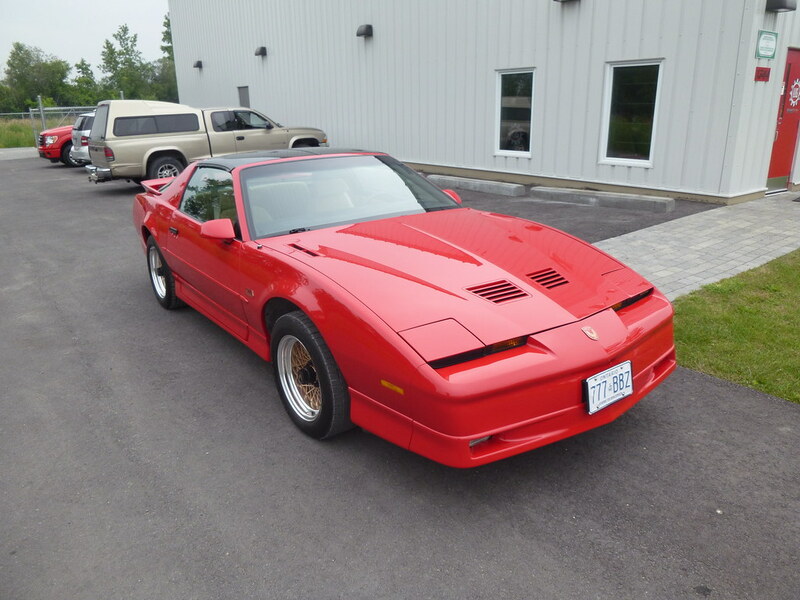 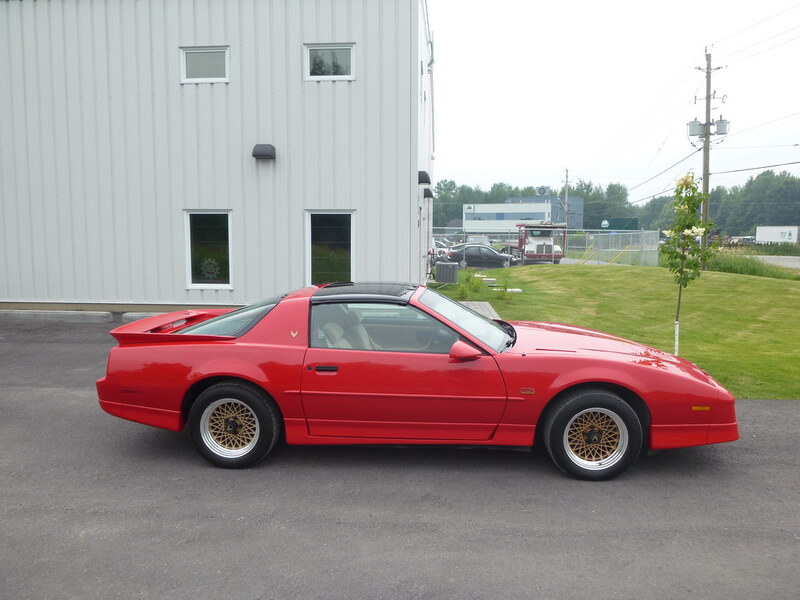 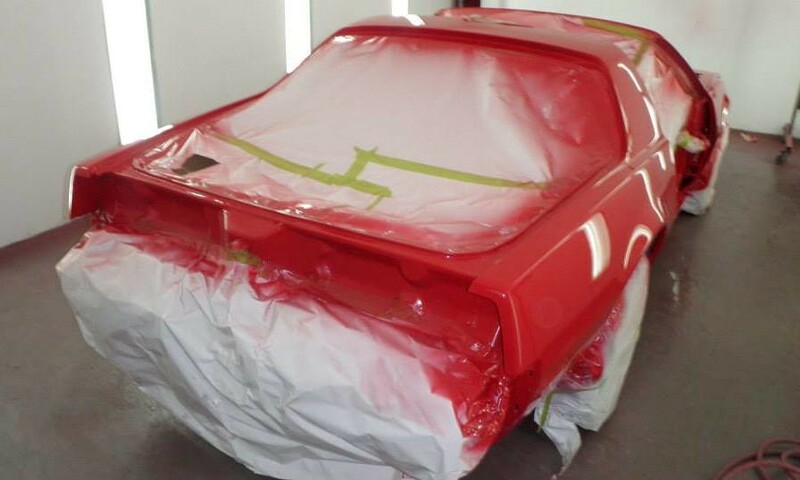 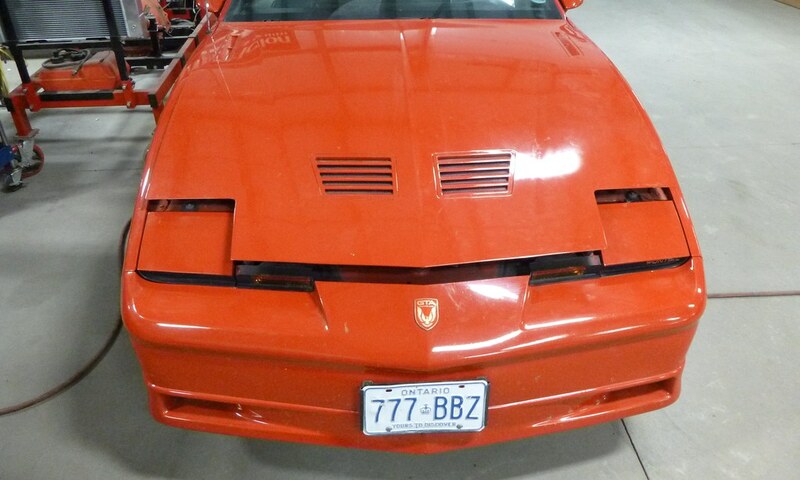 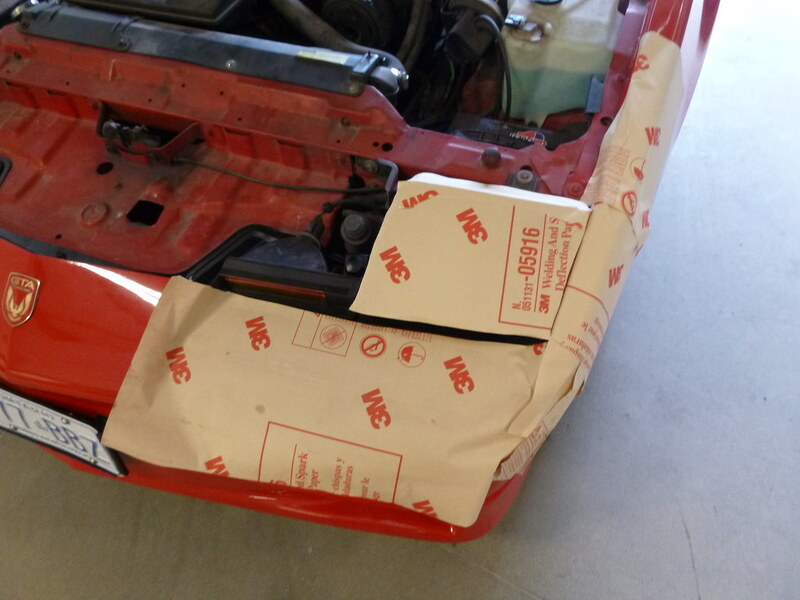 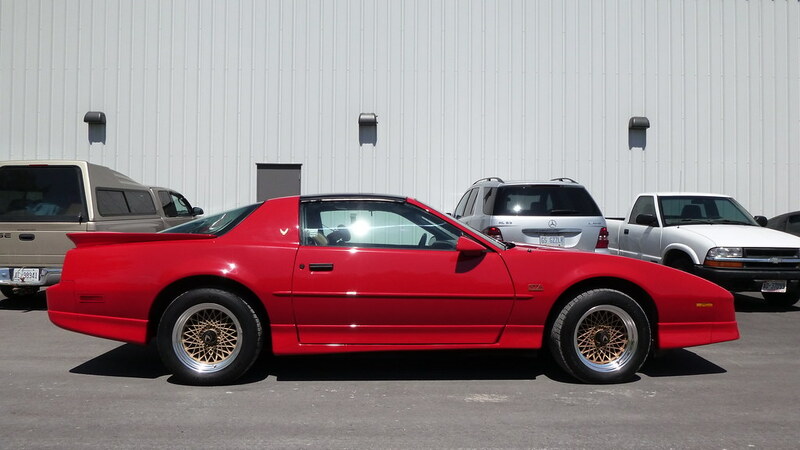 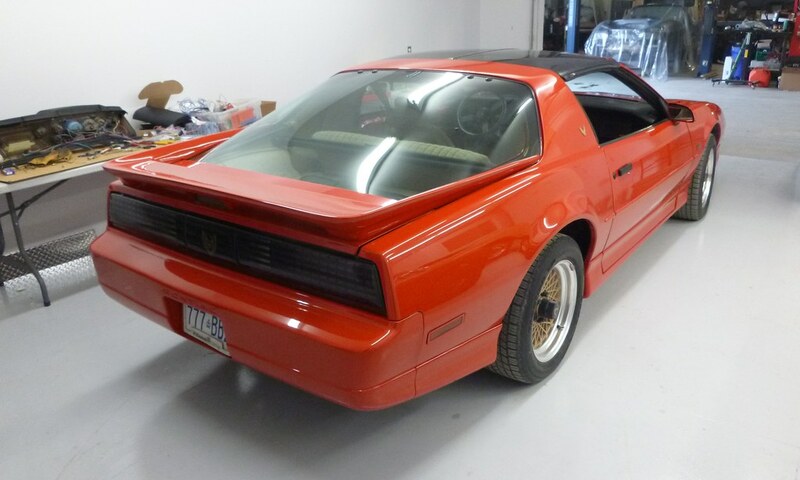 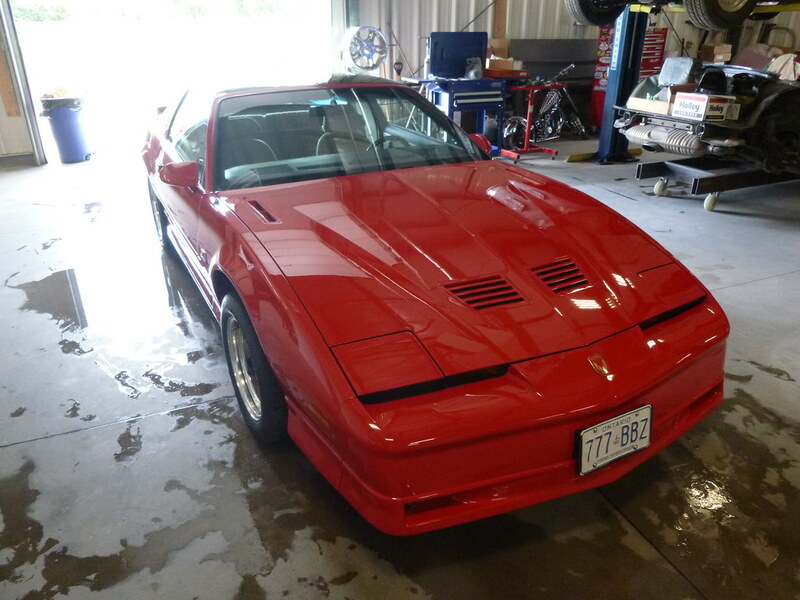 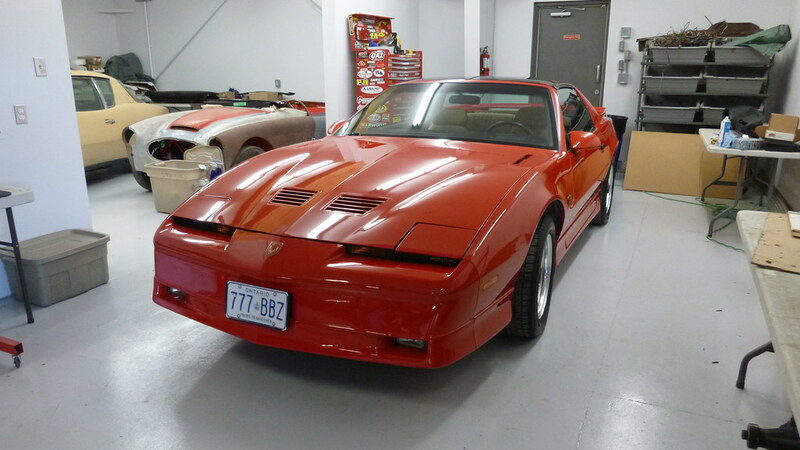 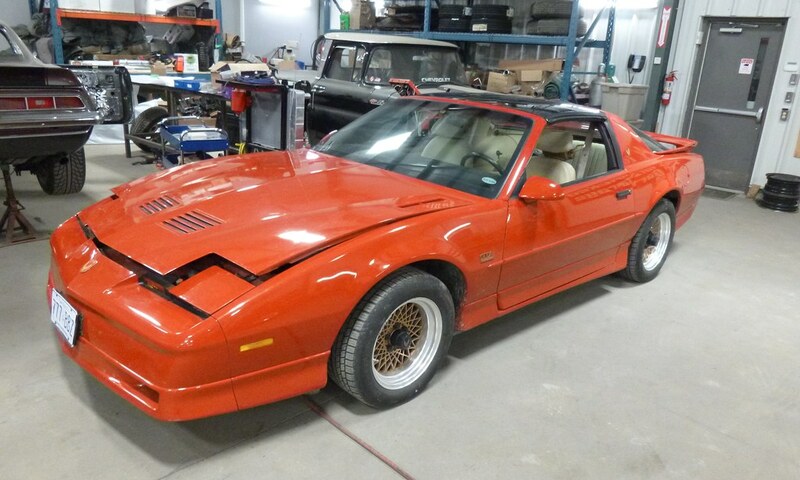 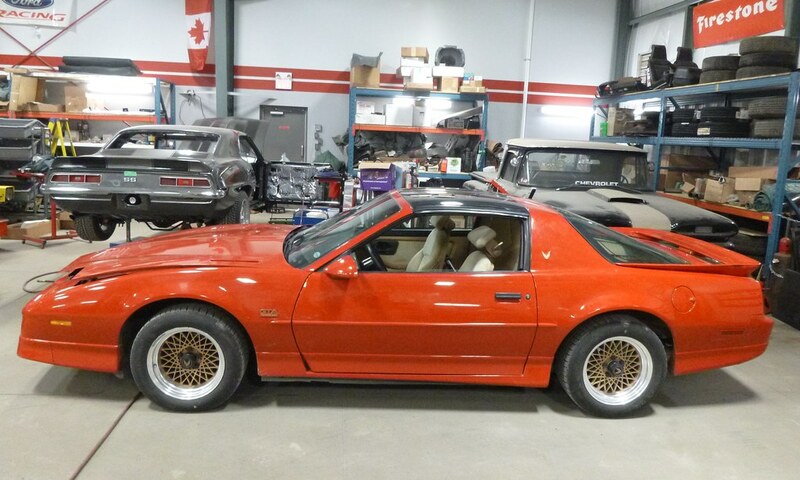 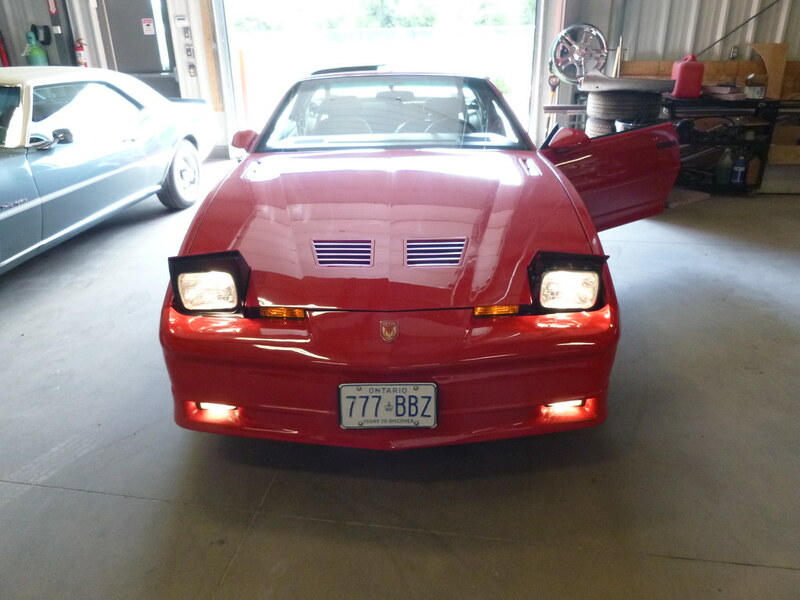 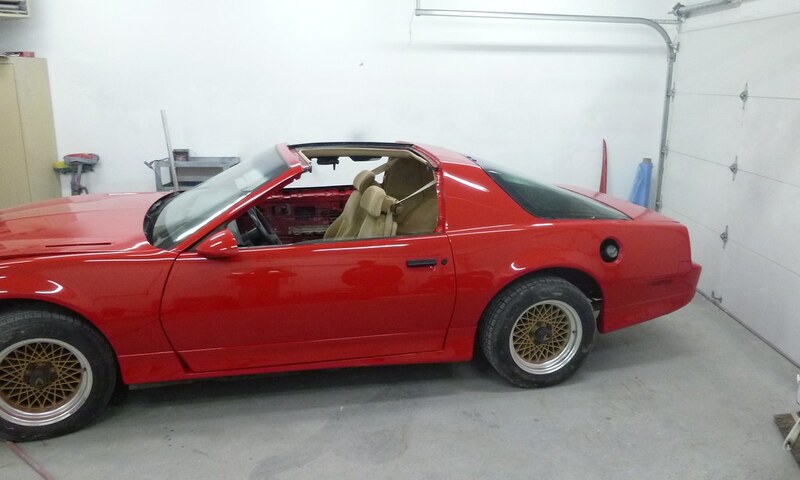 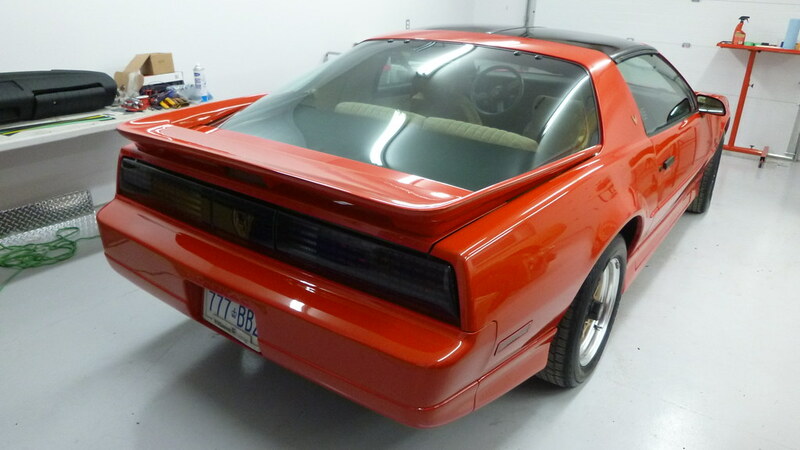 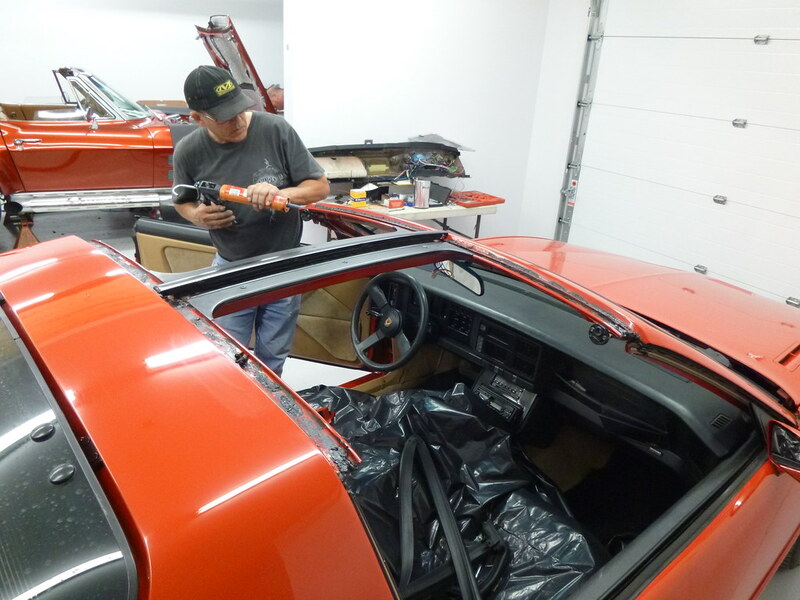 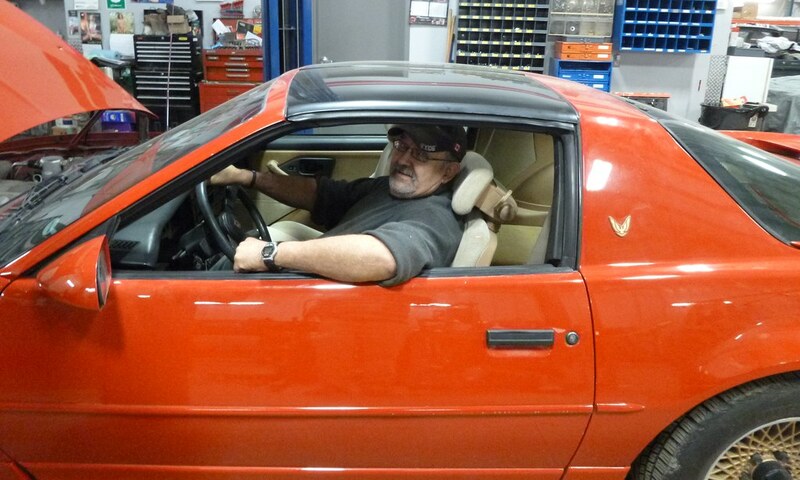 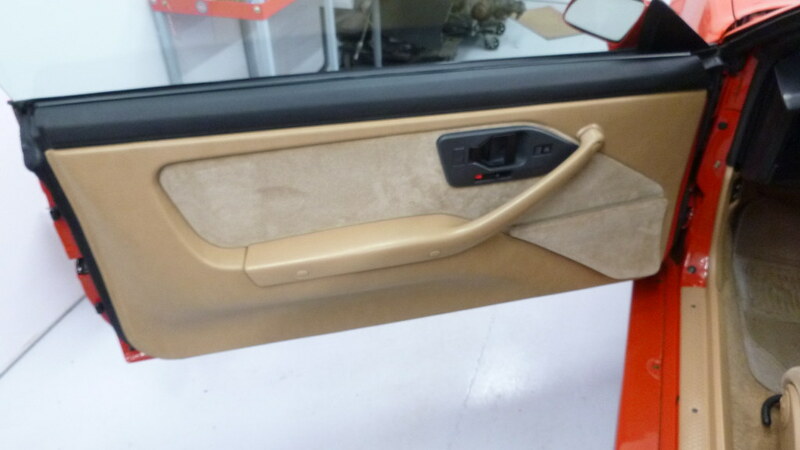 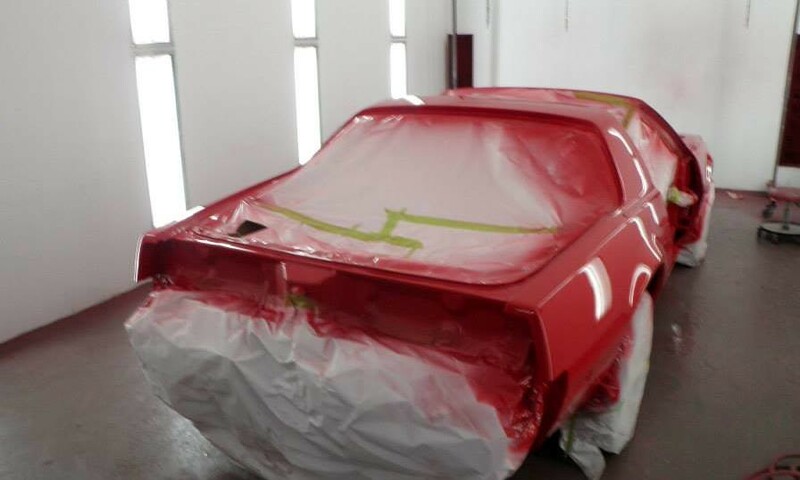 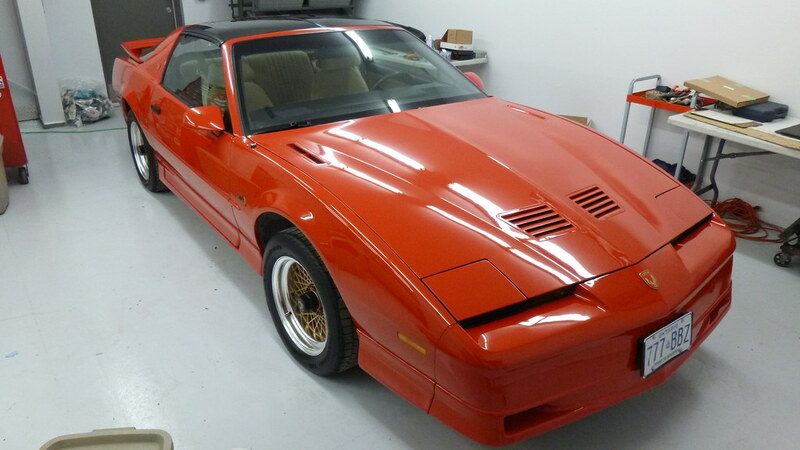 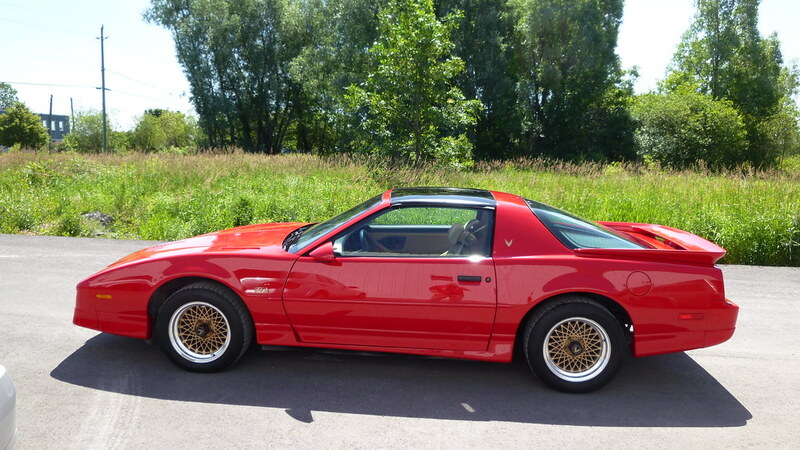 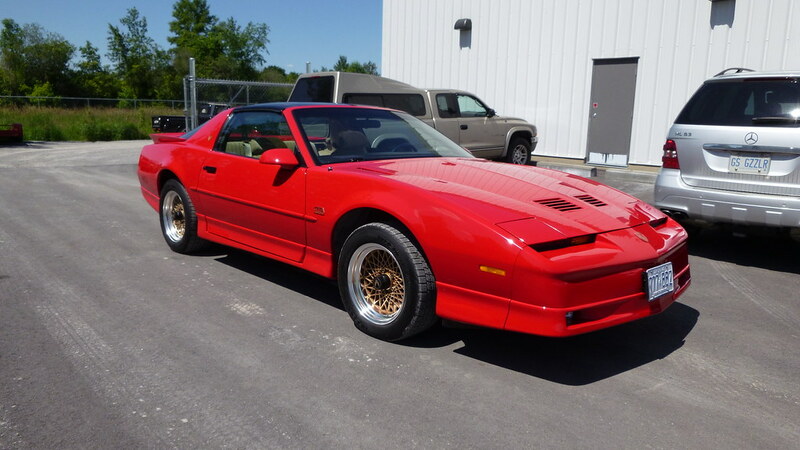 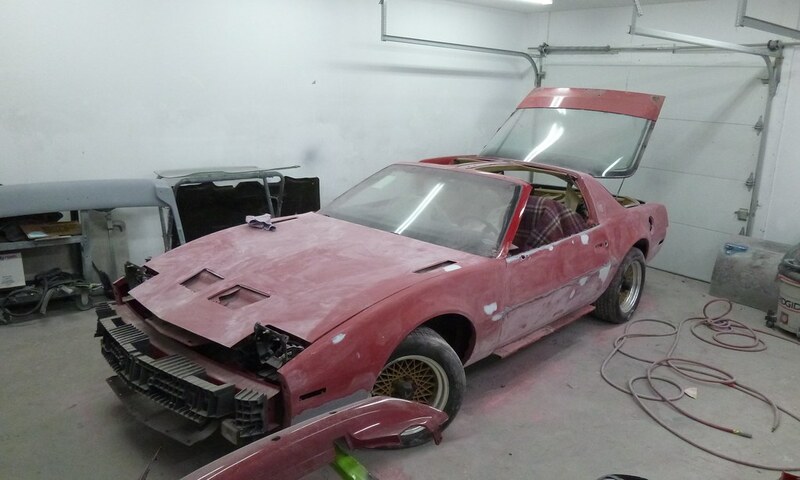 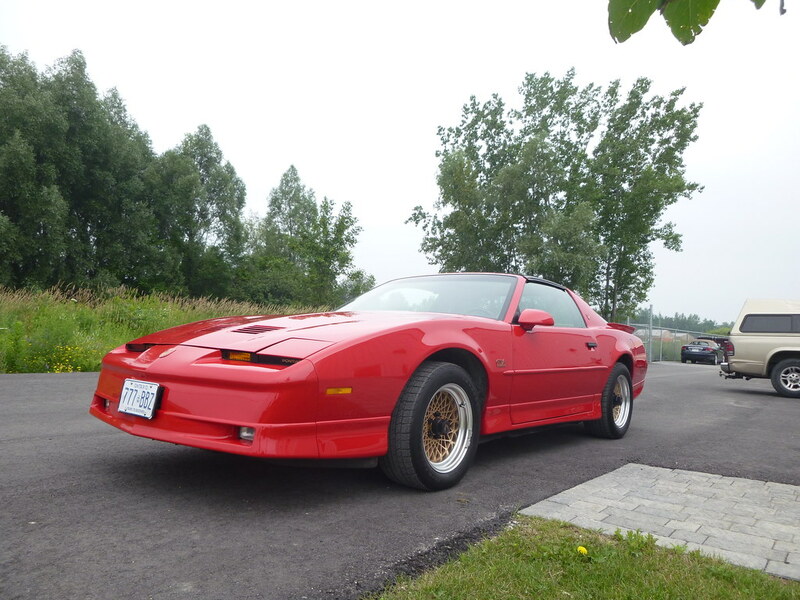 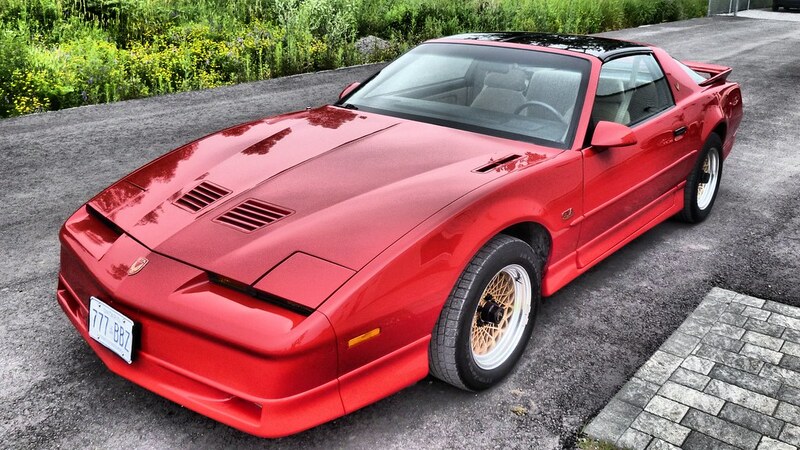 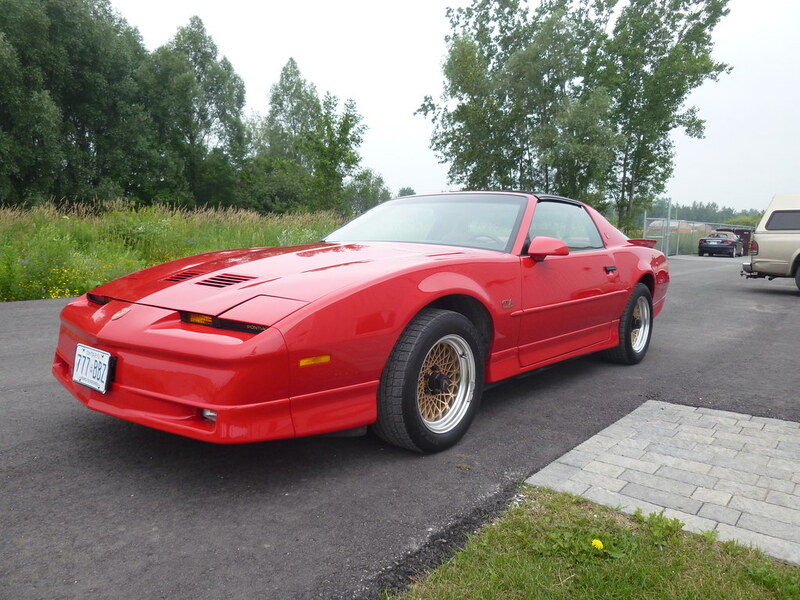 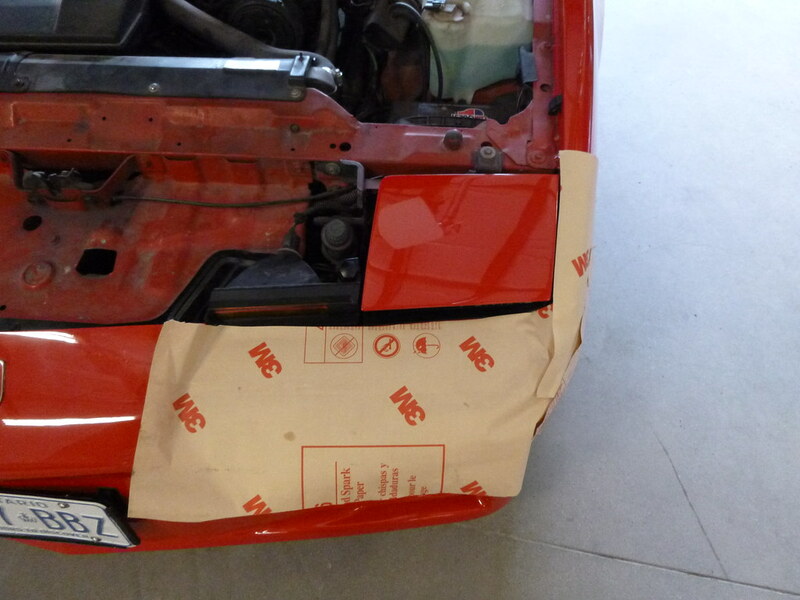 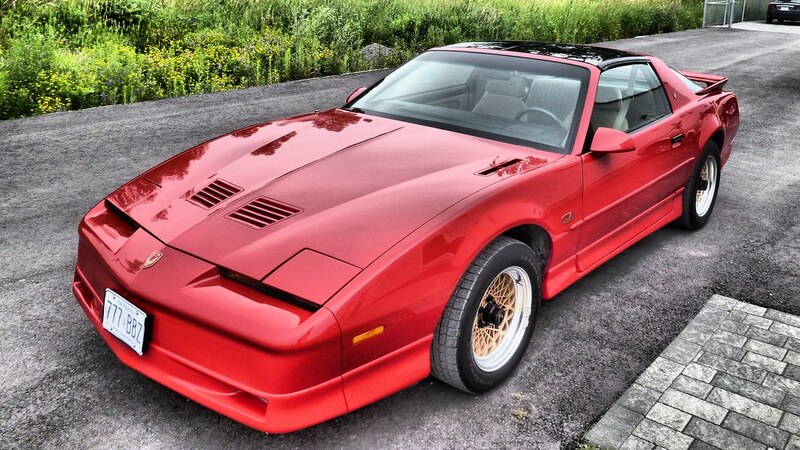 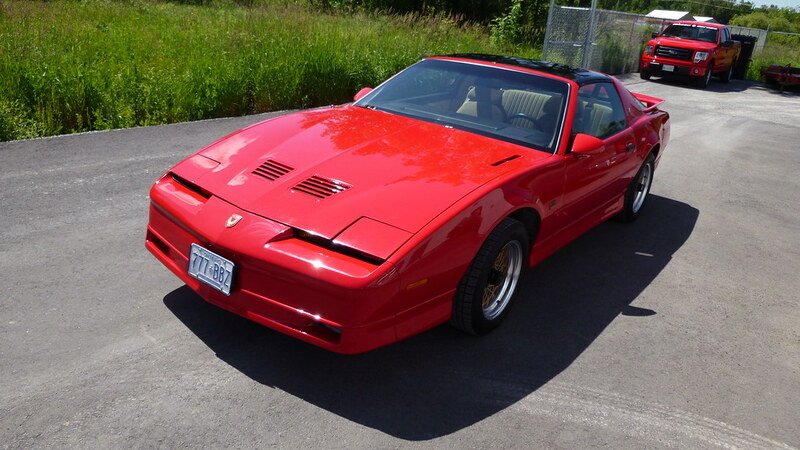 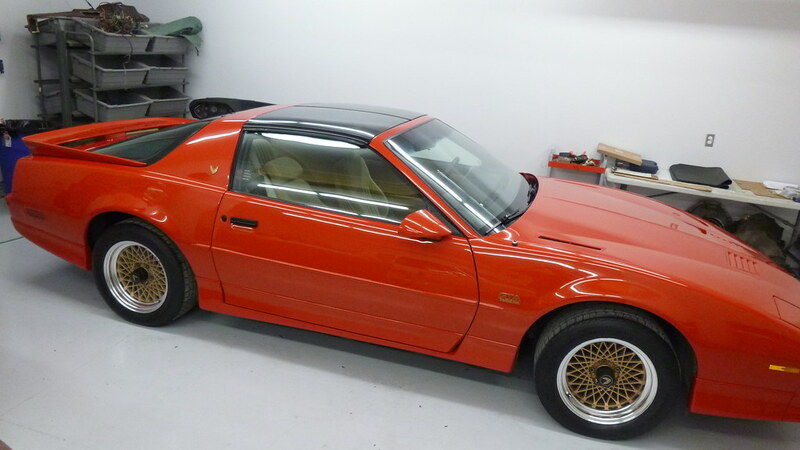 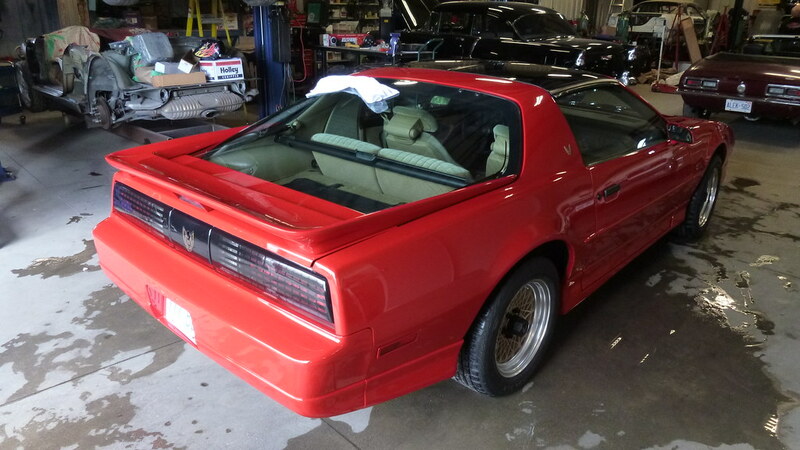 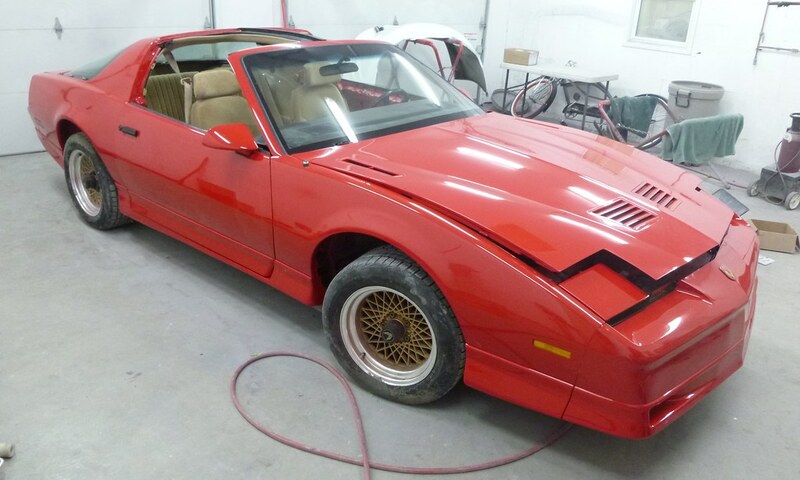 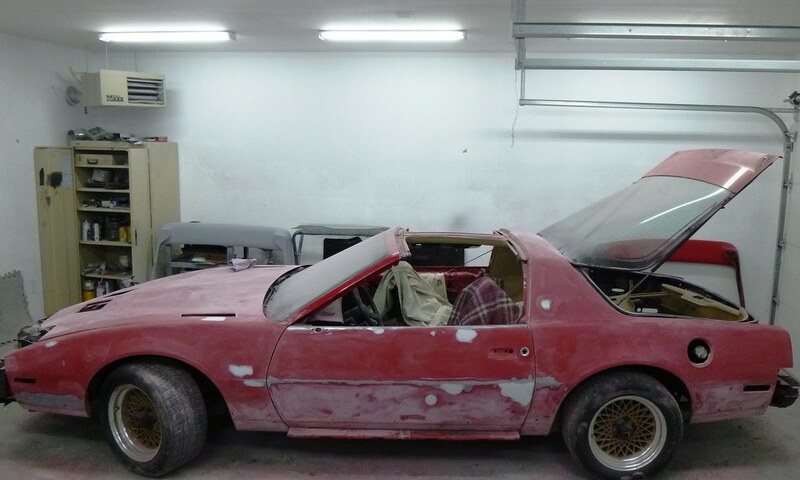 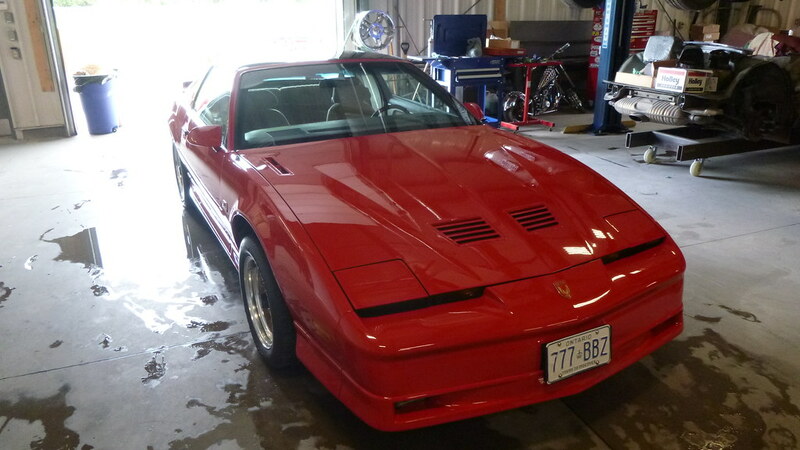 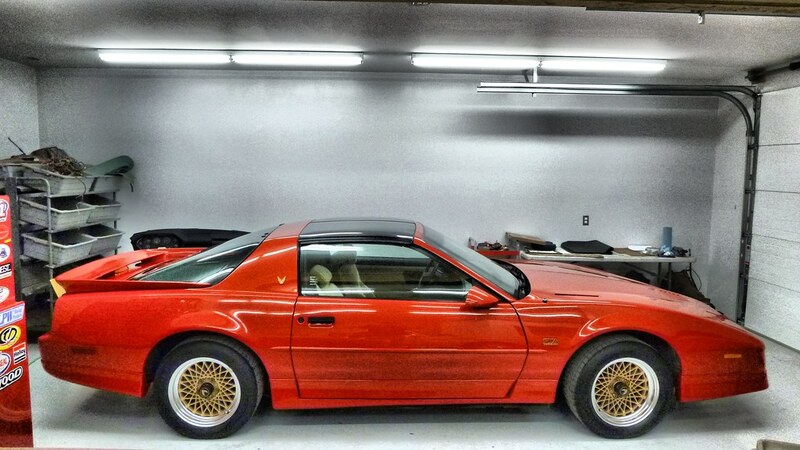 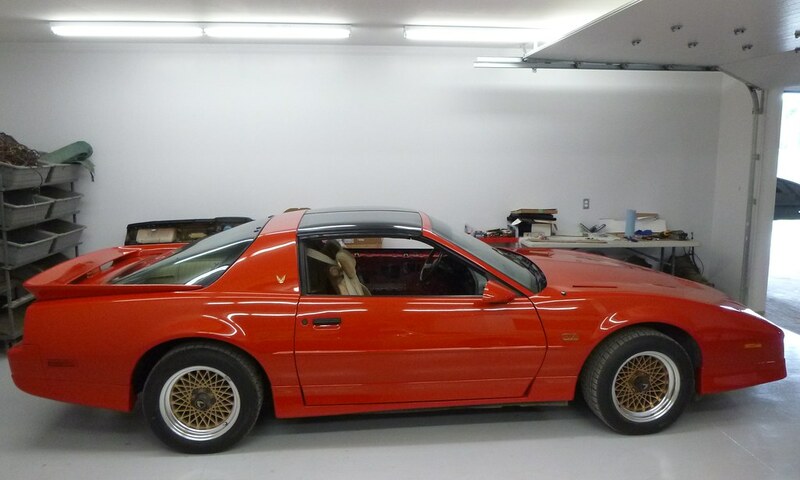 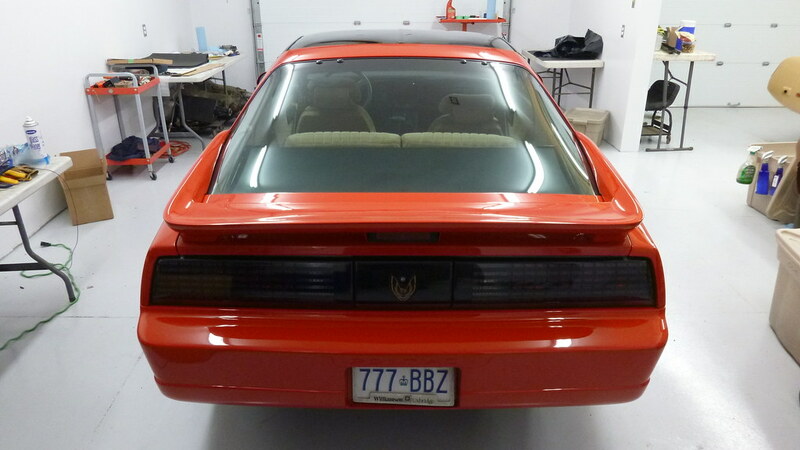 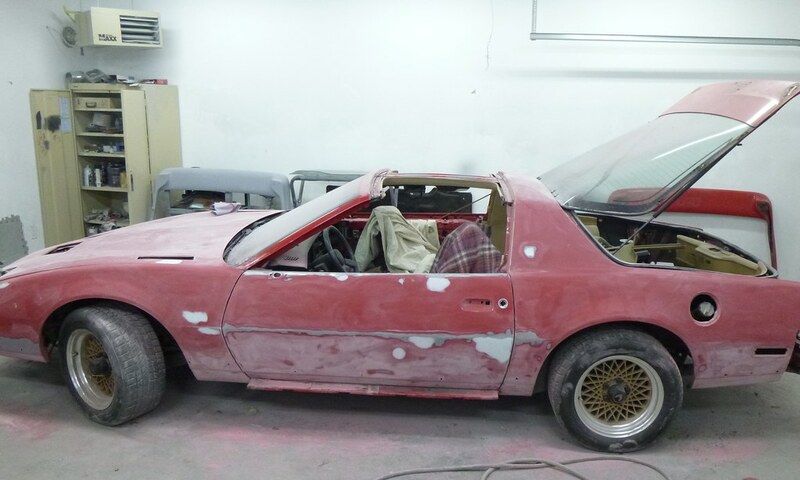 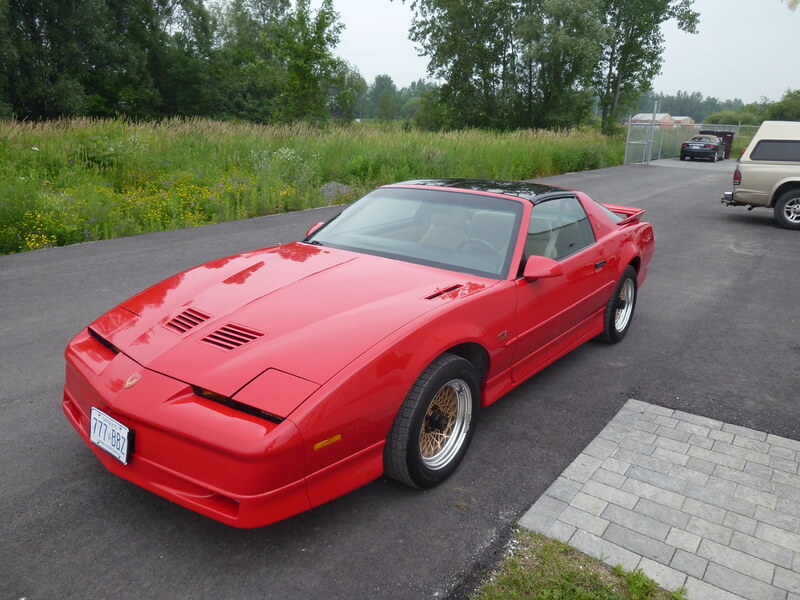 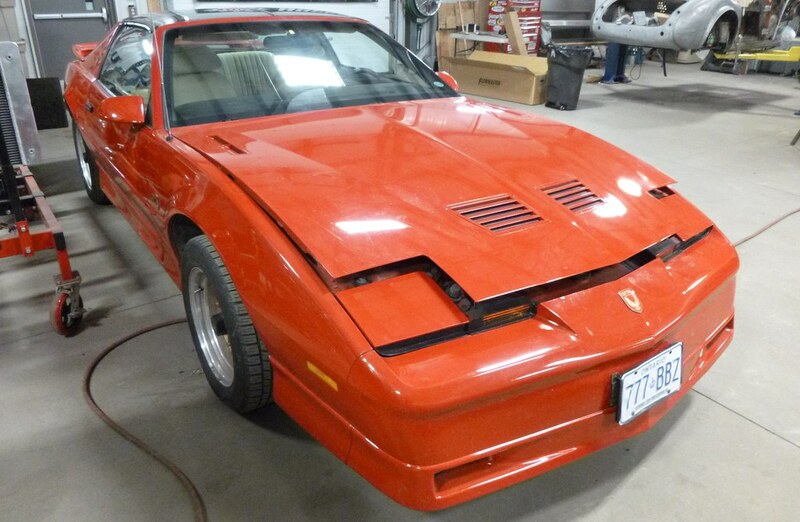 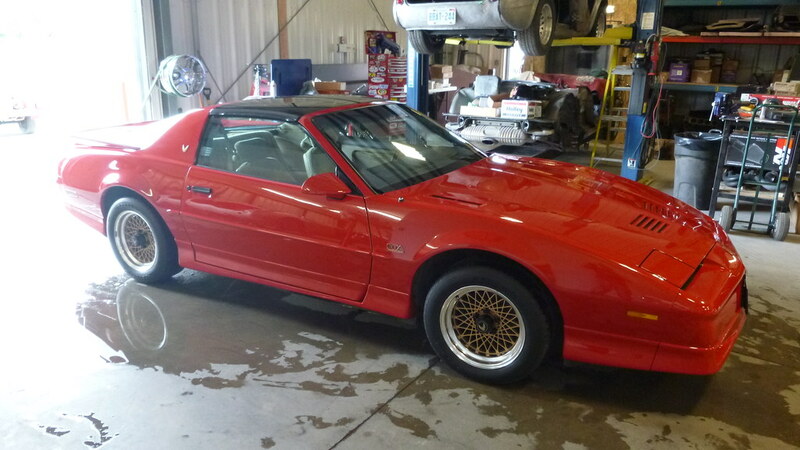 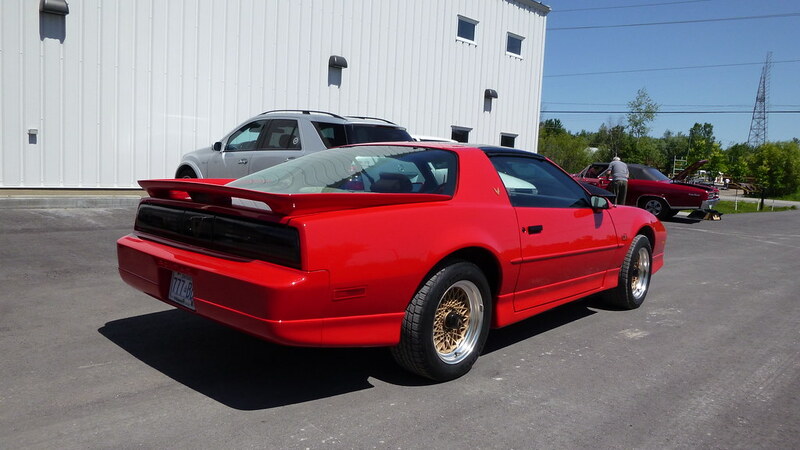 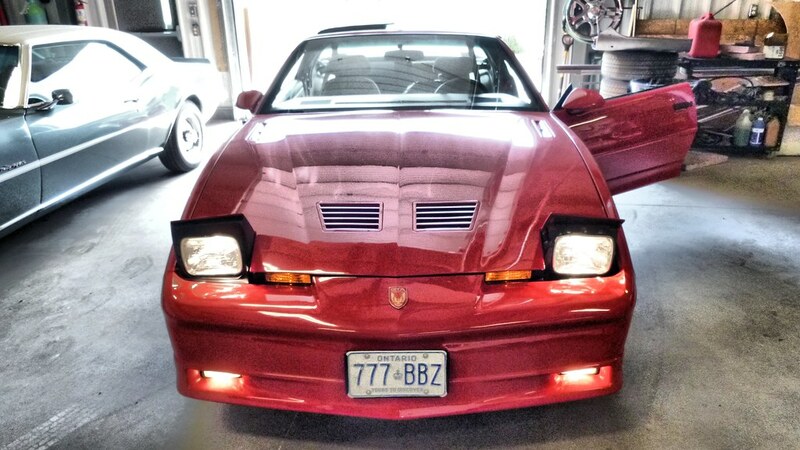 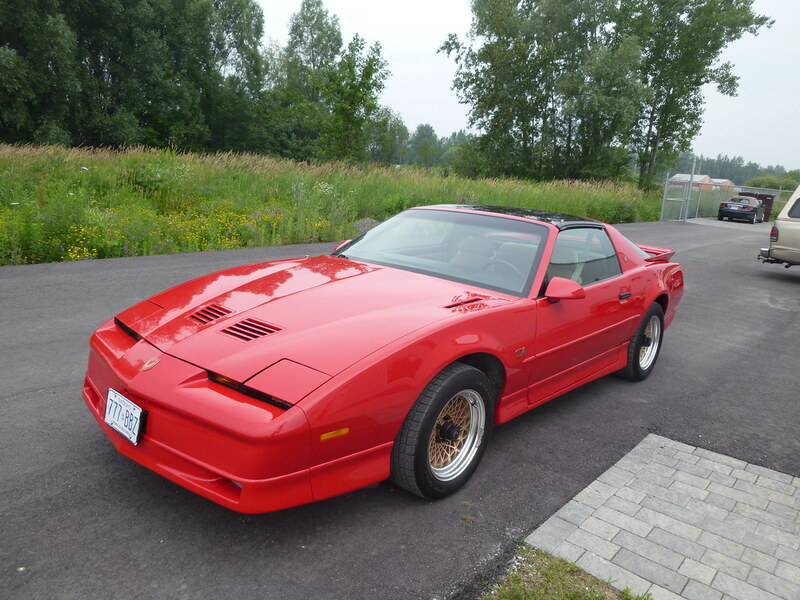 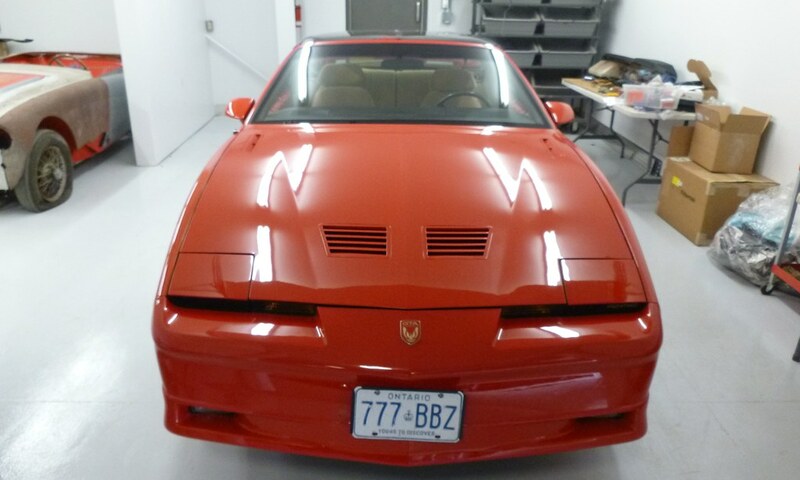 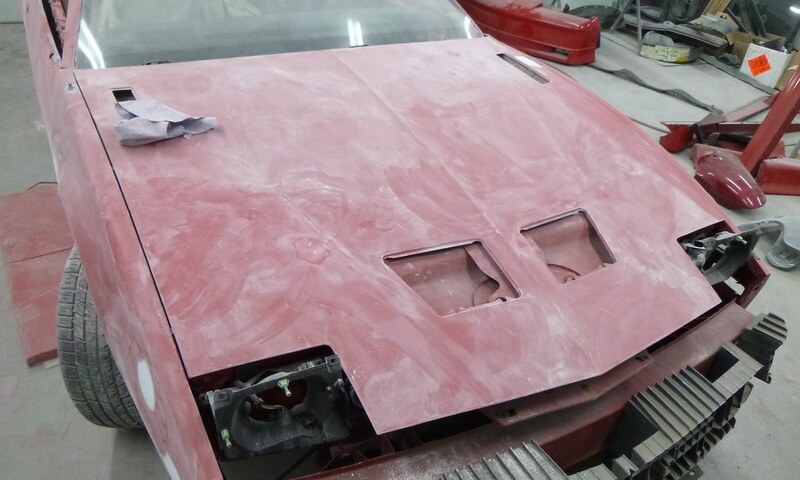 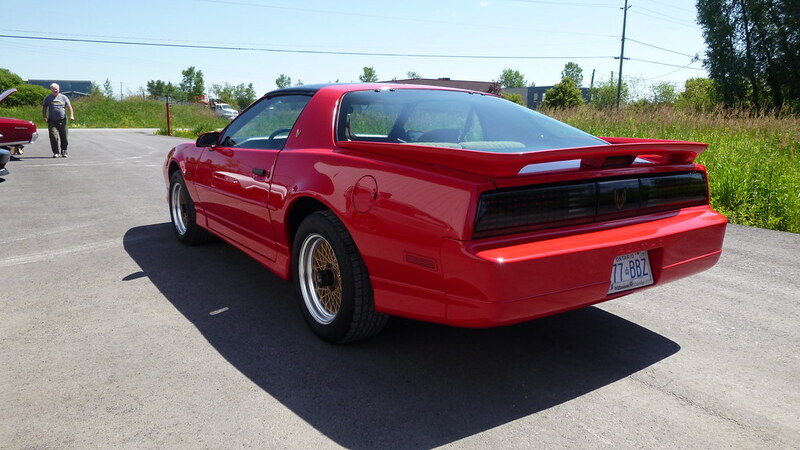 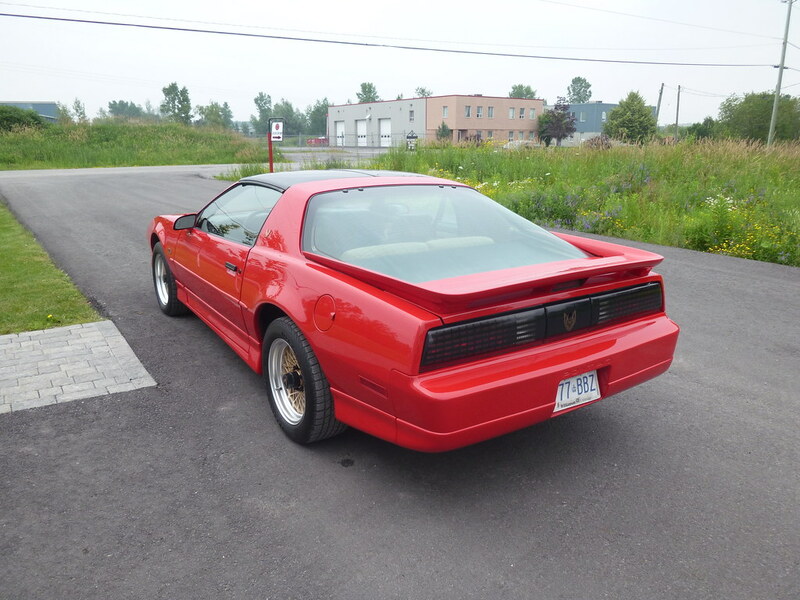 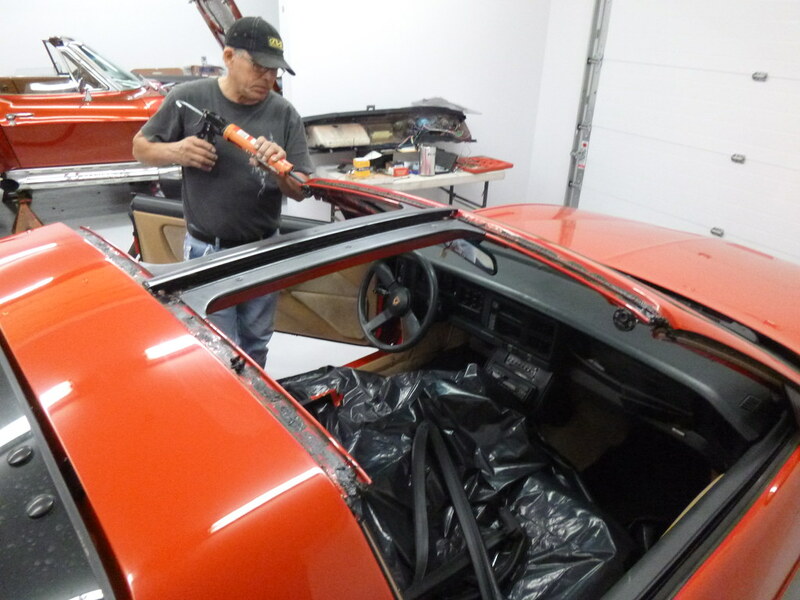 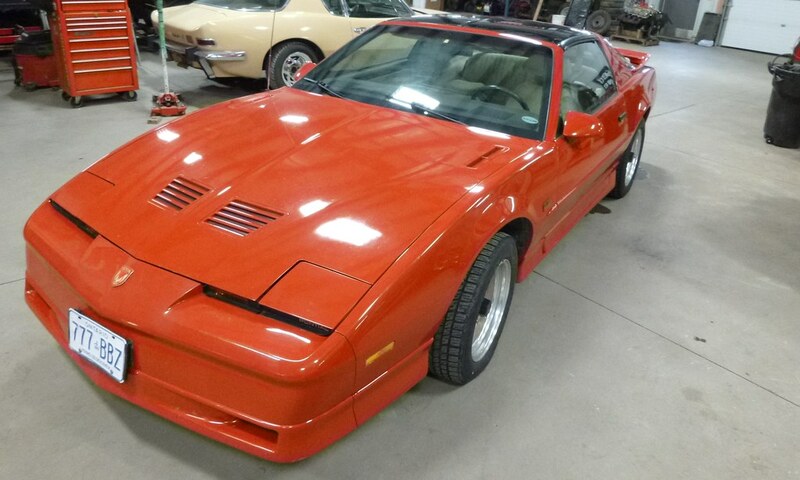 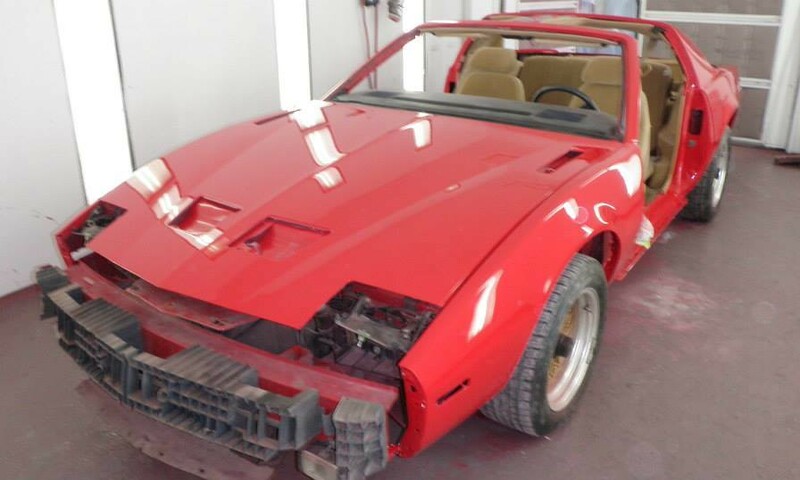 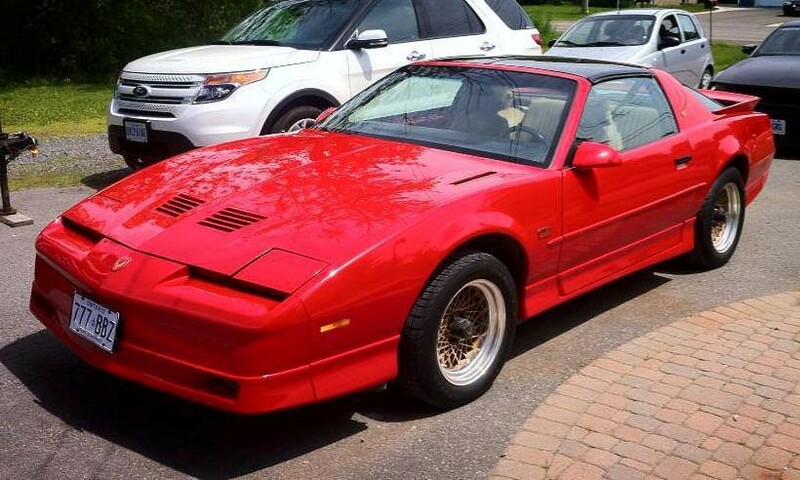 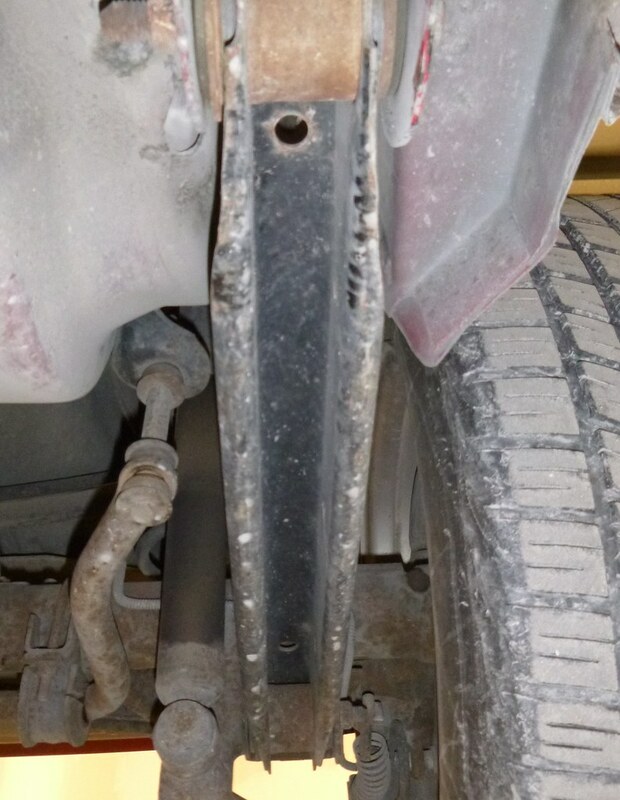 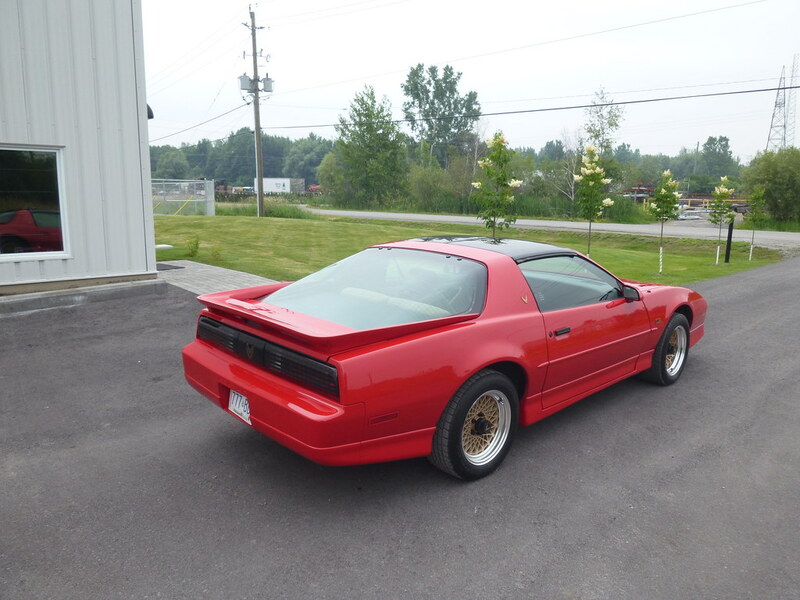 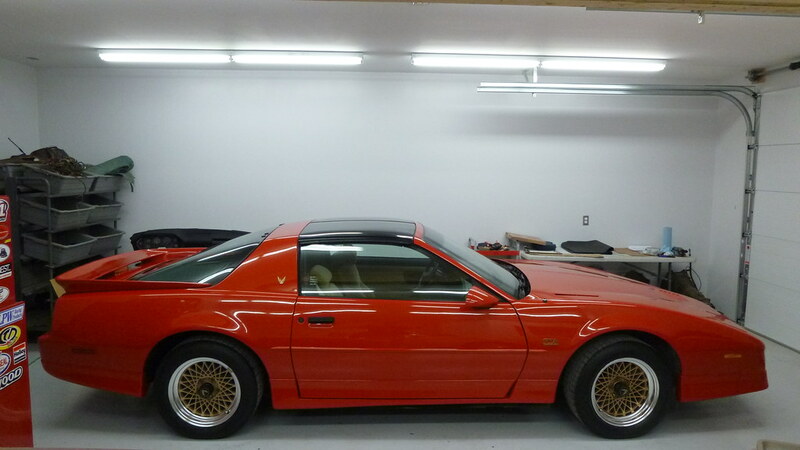 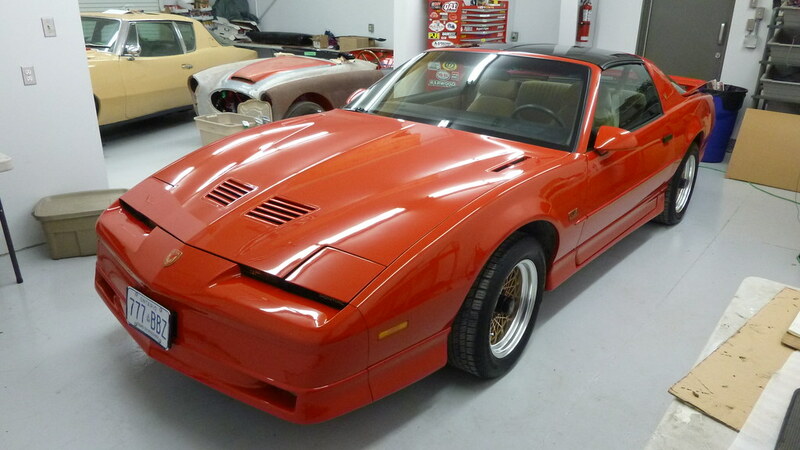 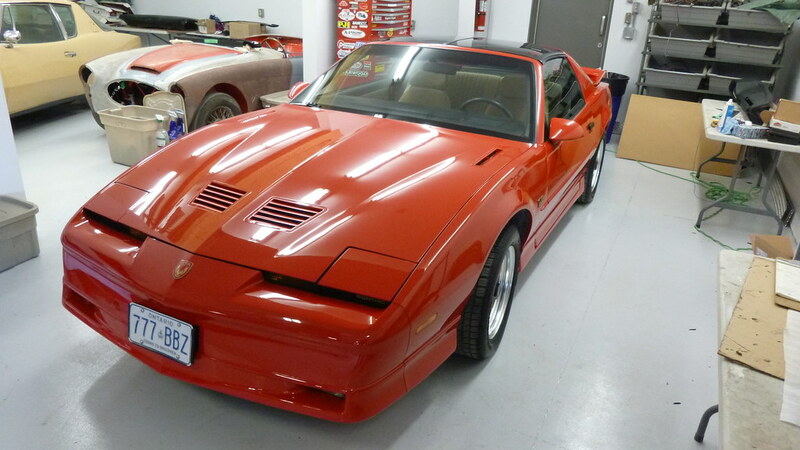 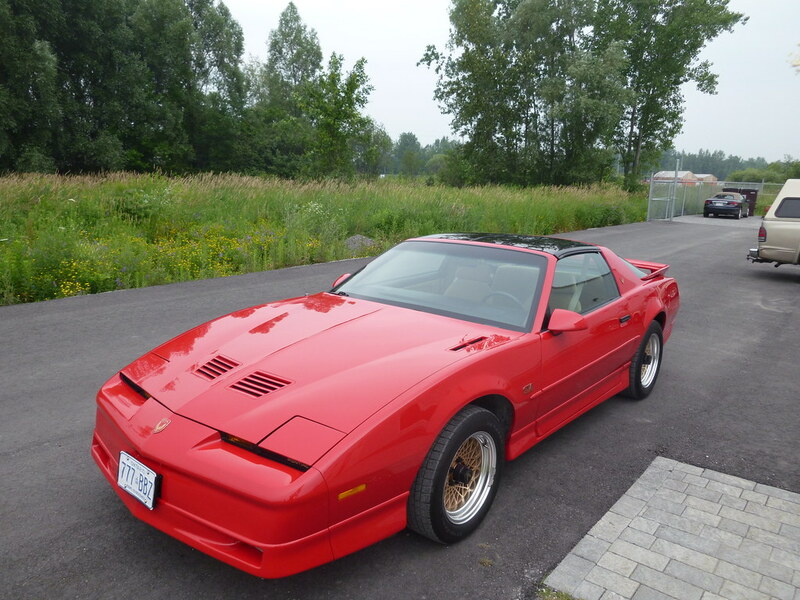 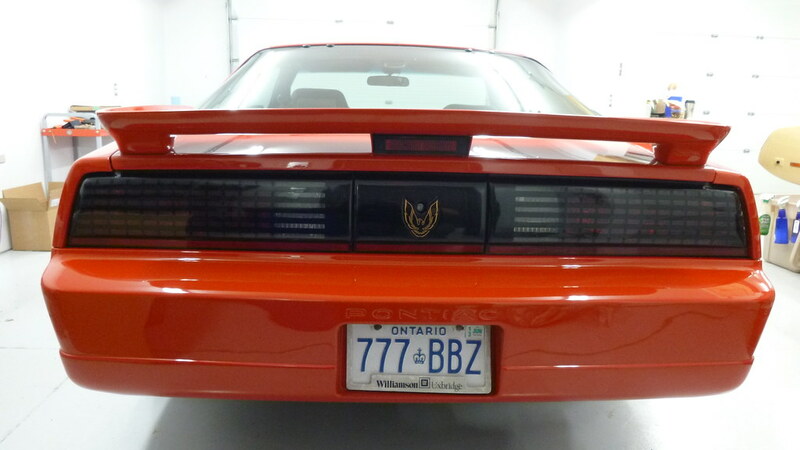 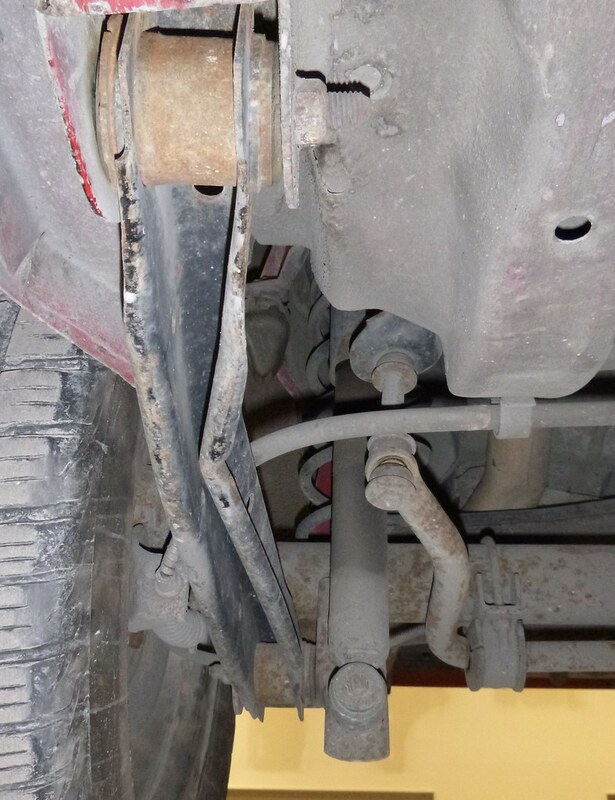 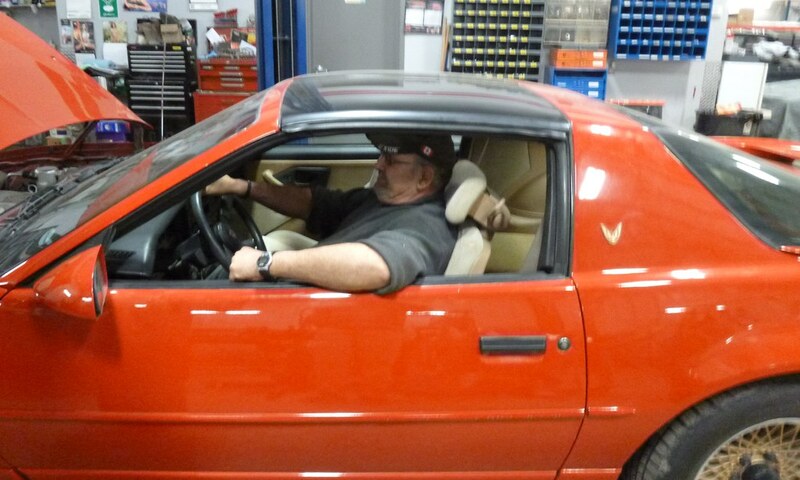 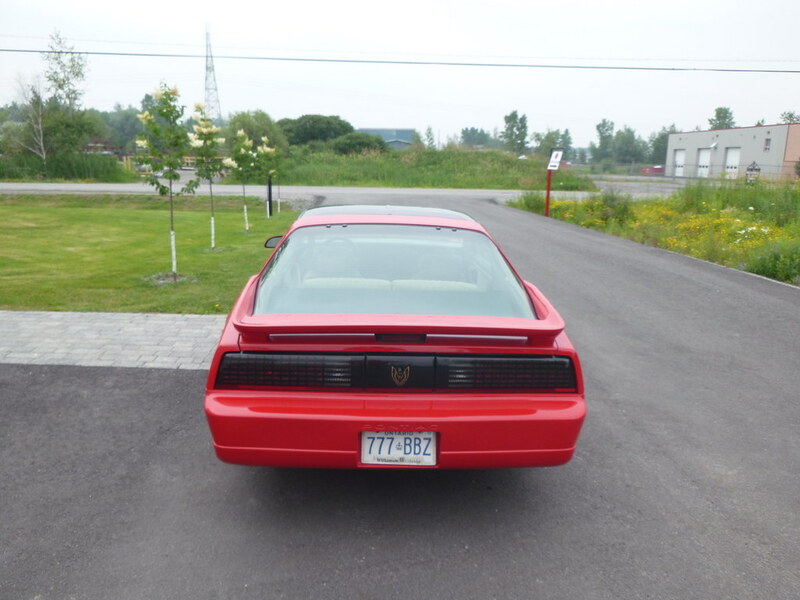 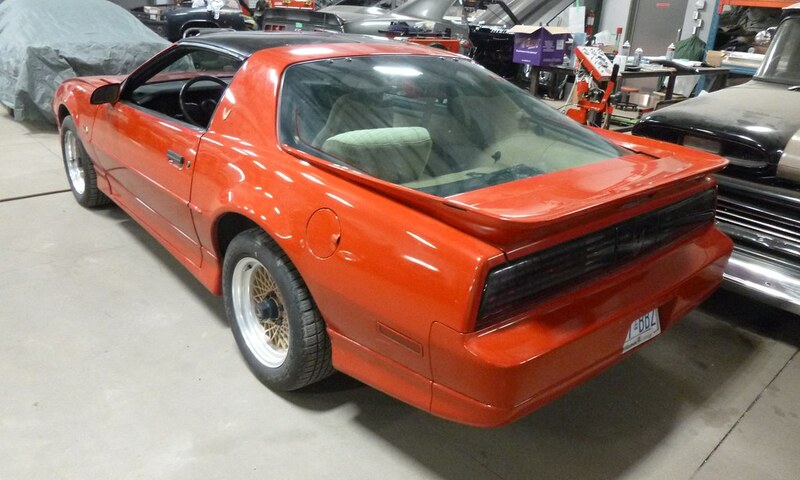 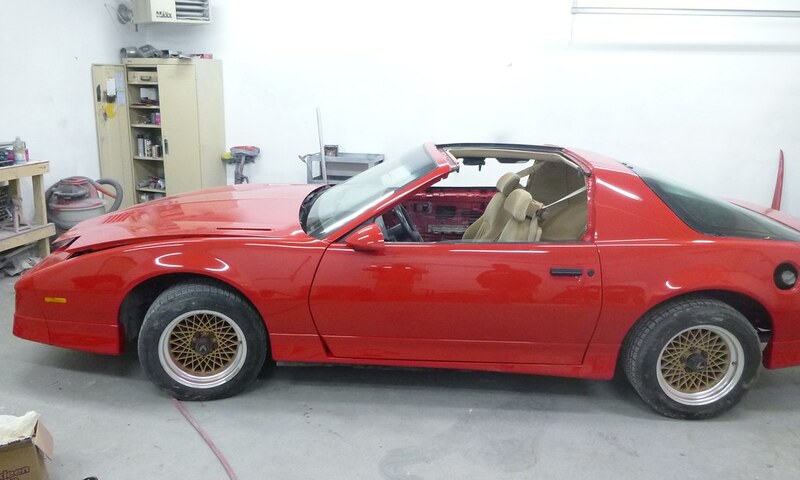 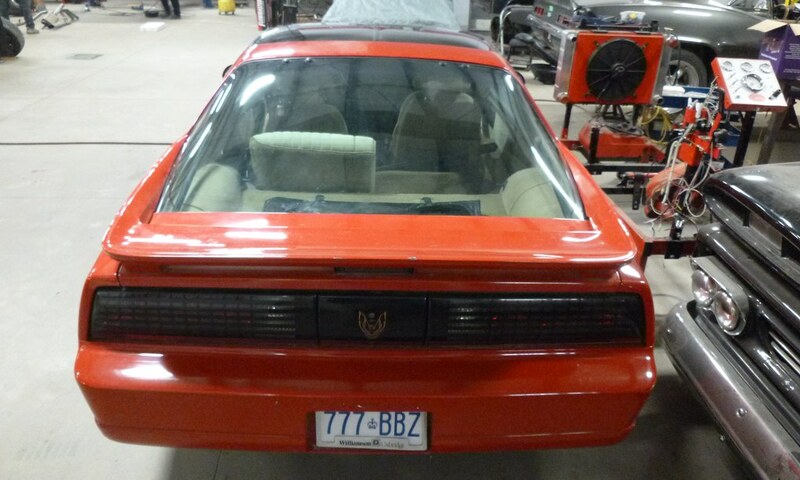 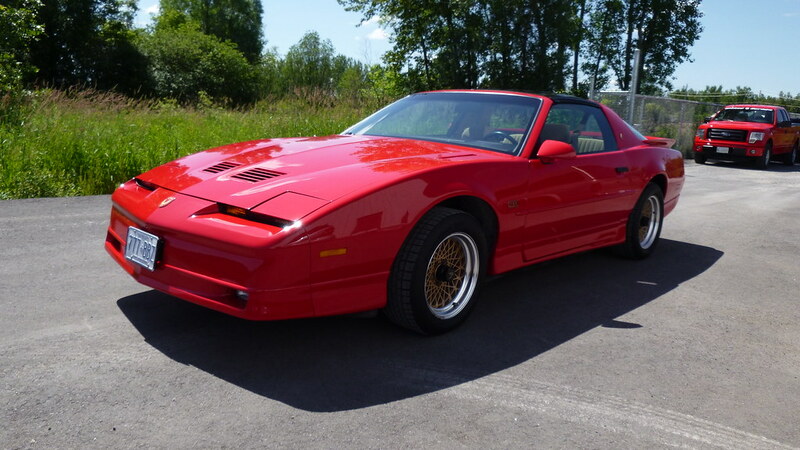 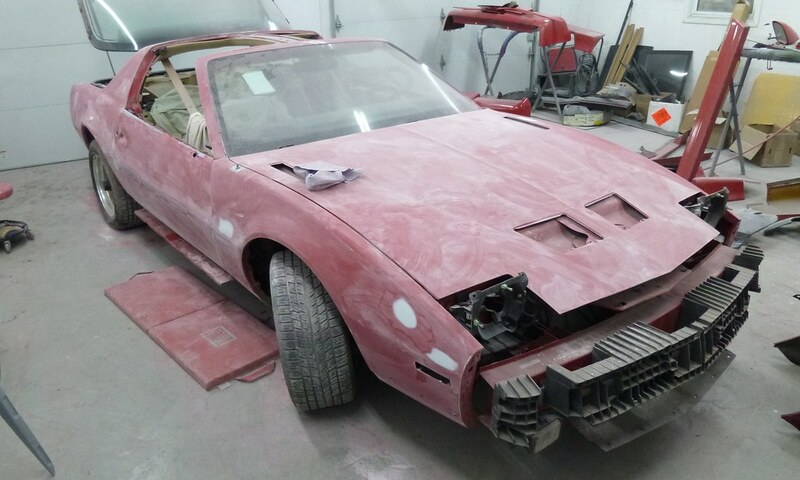 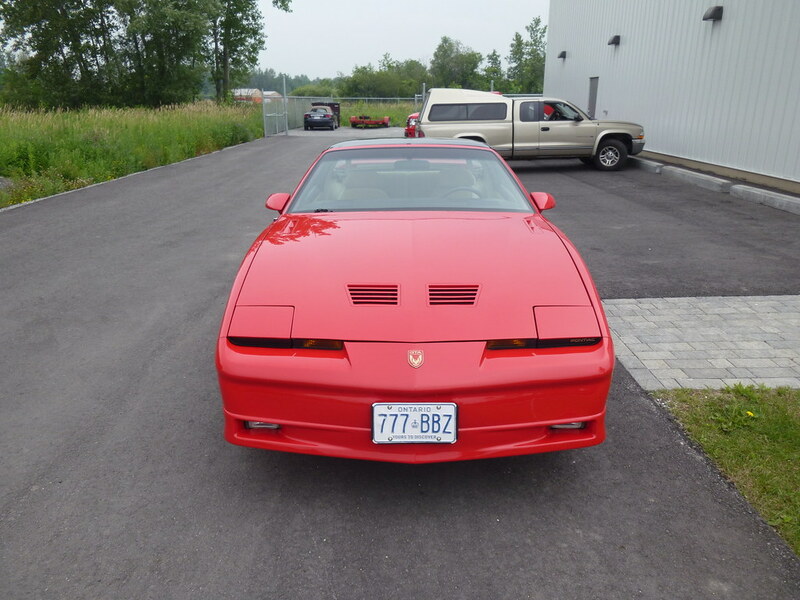 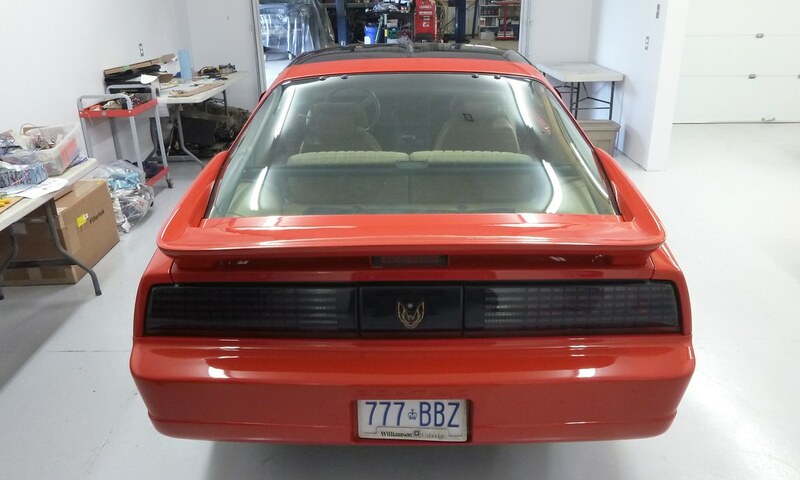 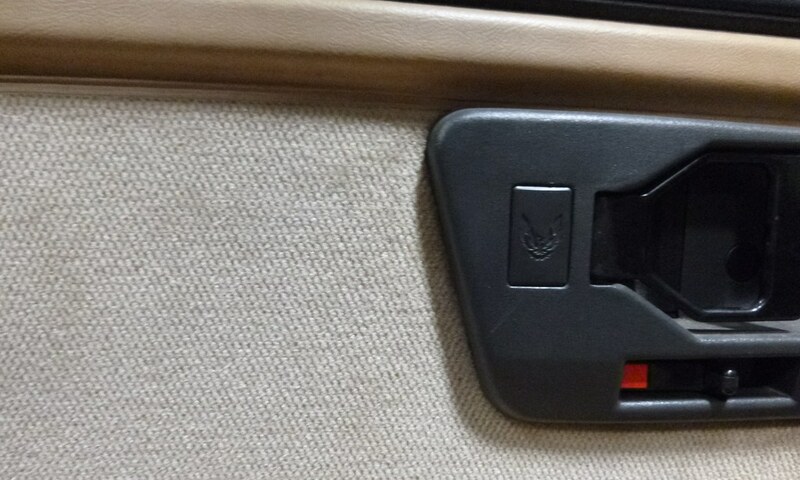 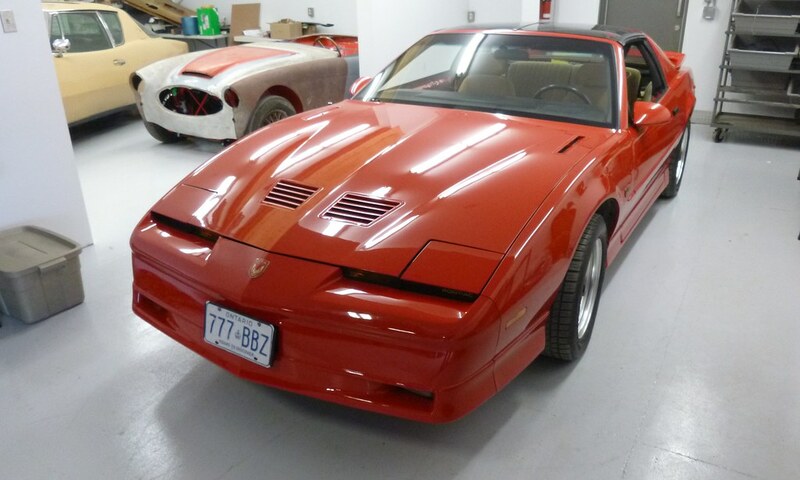 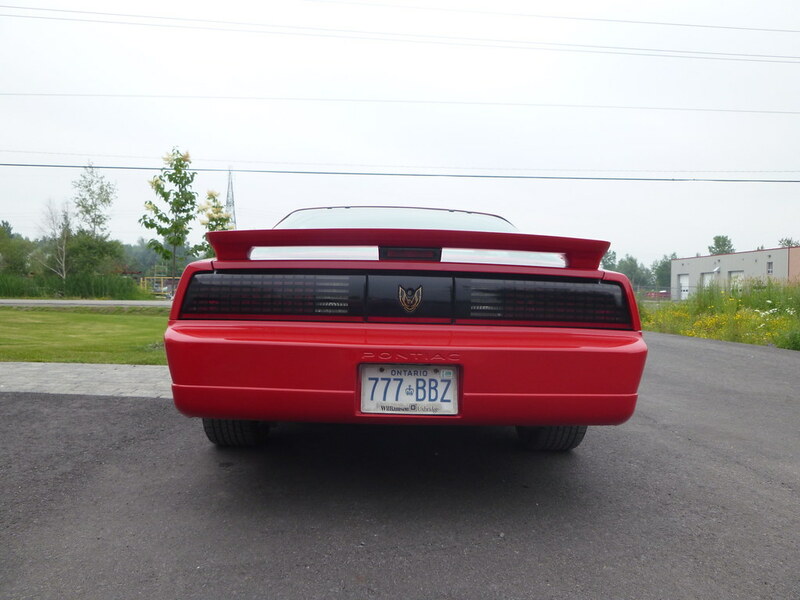 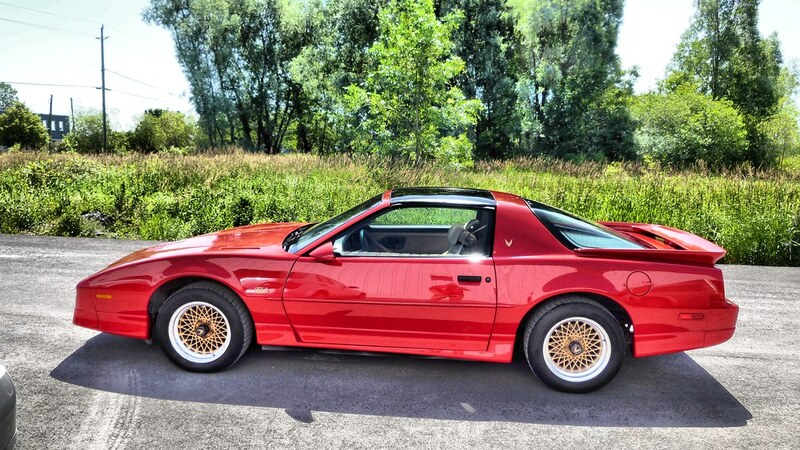 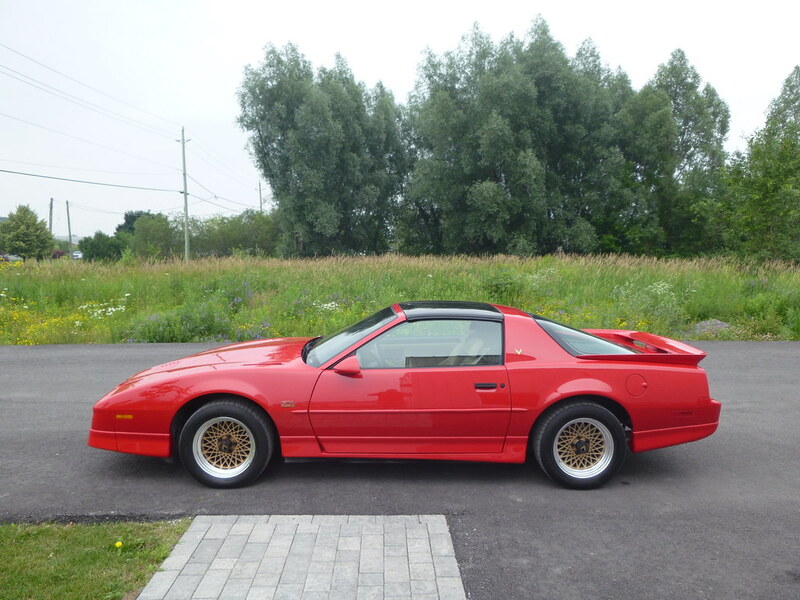 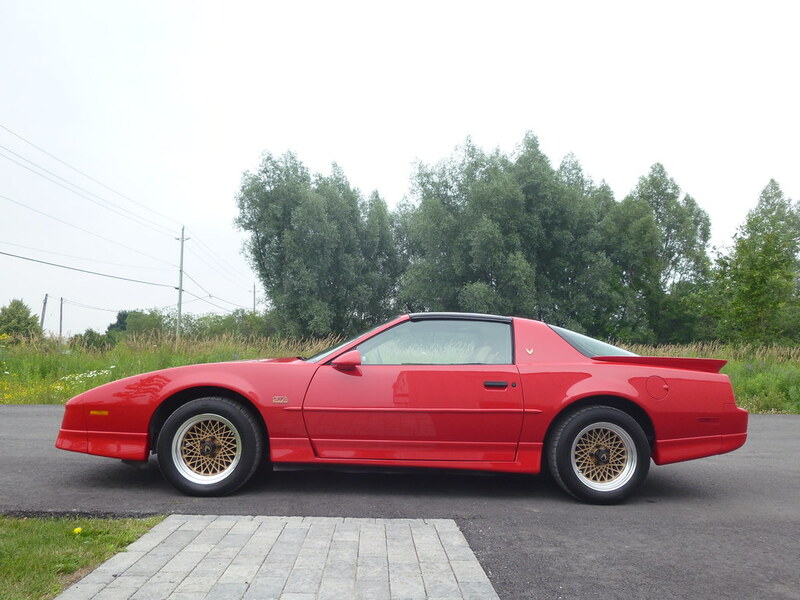 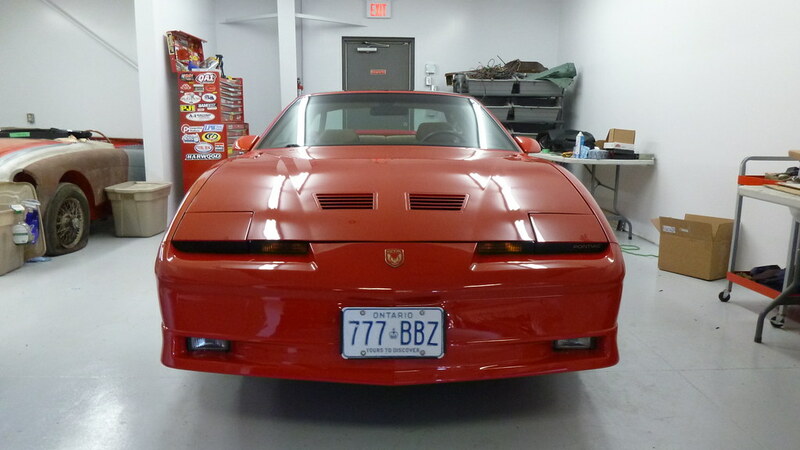 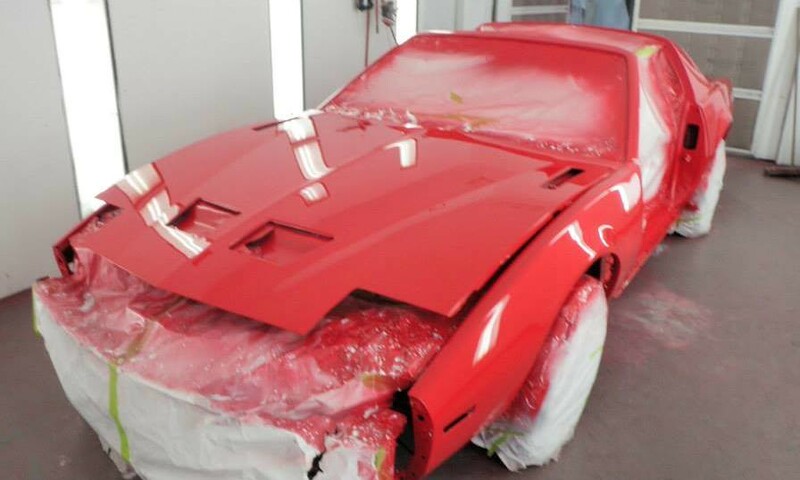 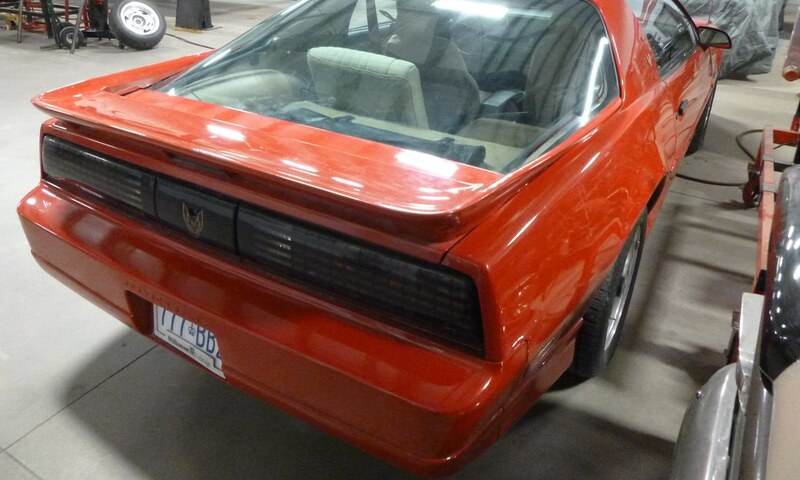 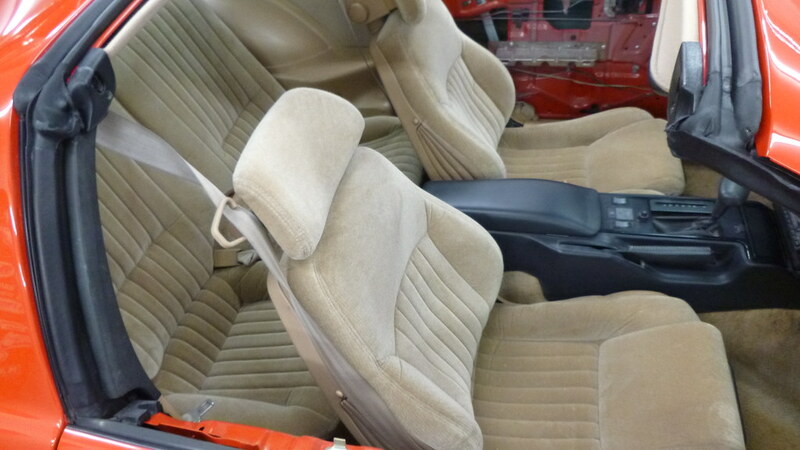 This red hot 1987 Pontiac Firebird Trans Am GTA came into our shop over the winter of 2012. 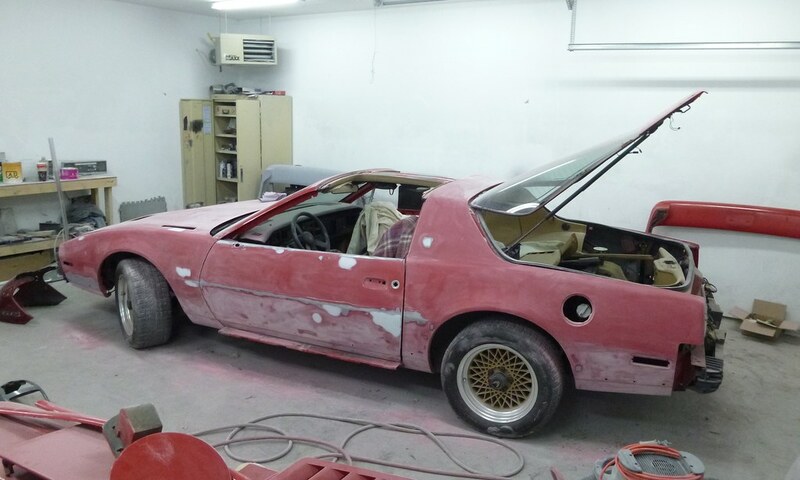 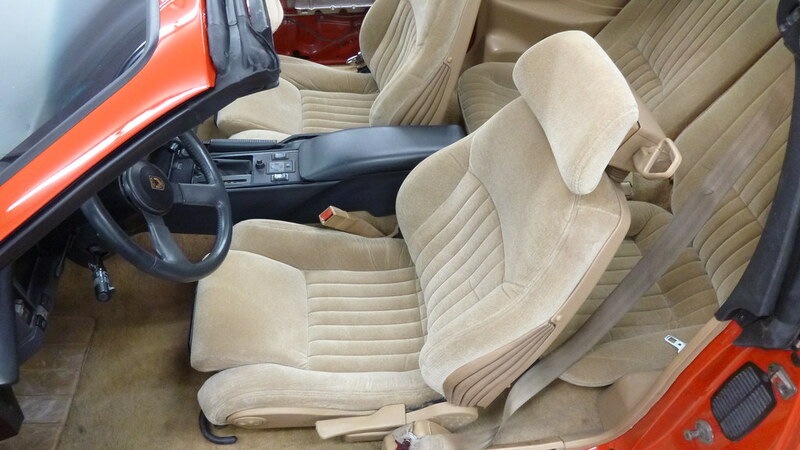 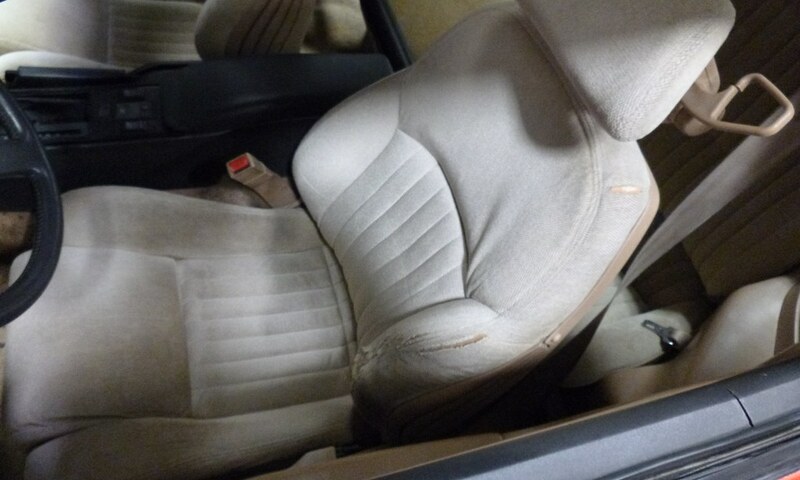 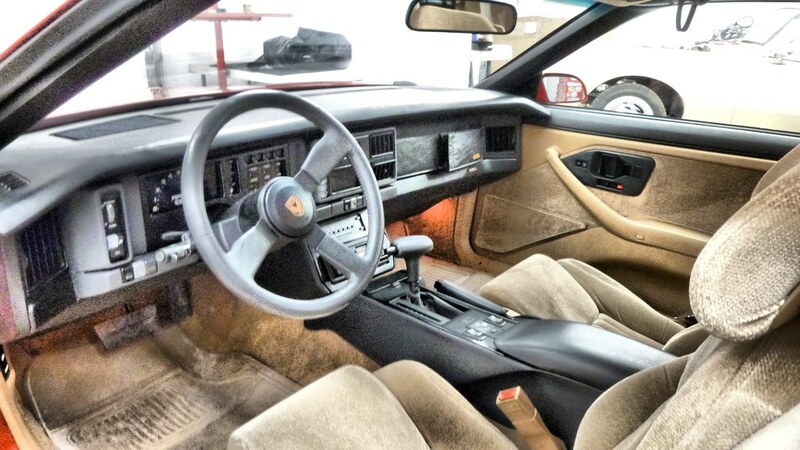 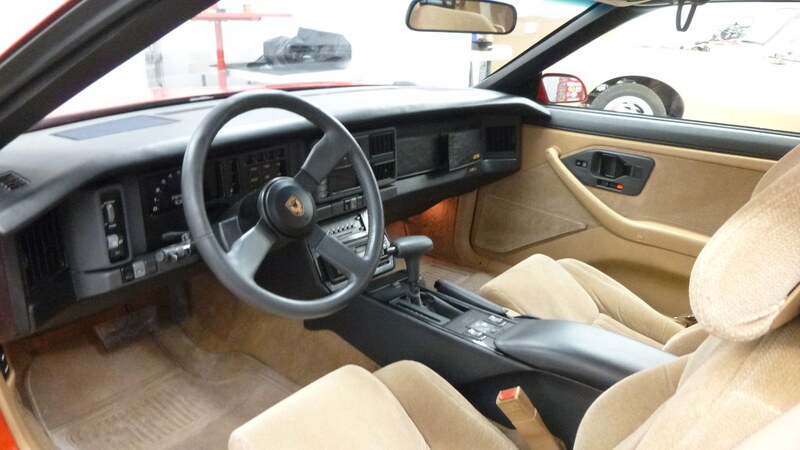 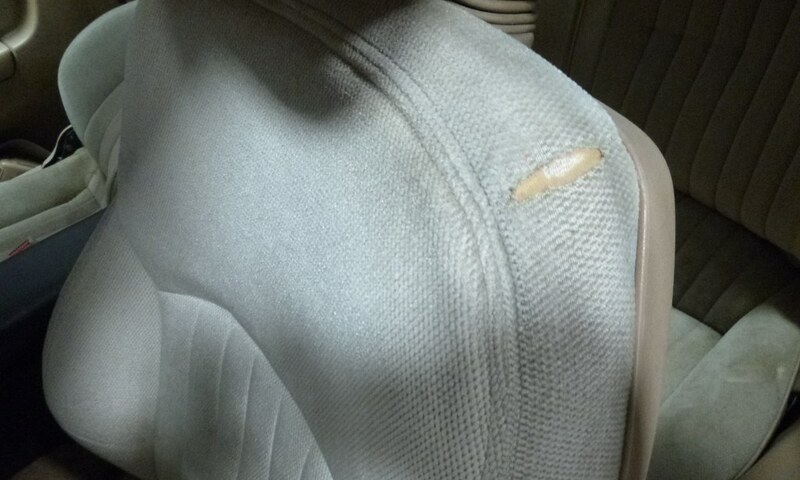 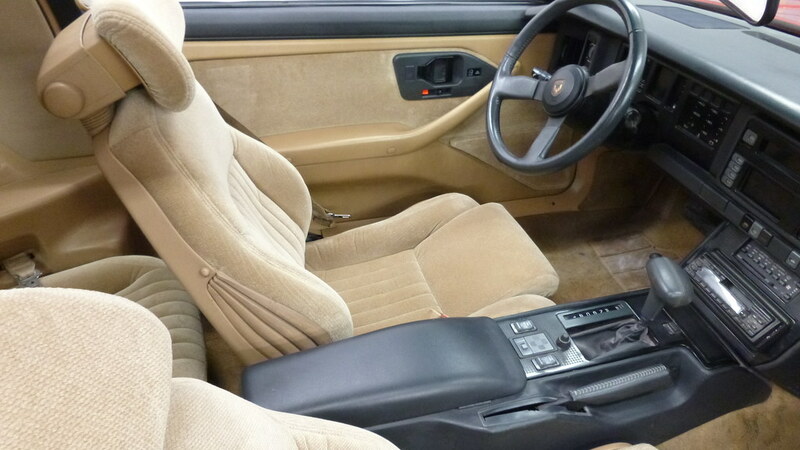 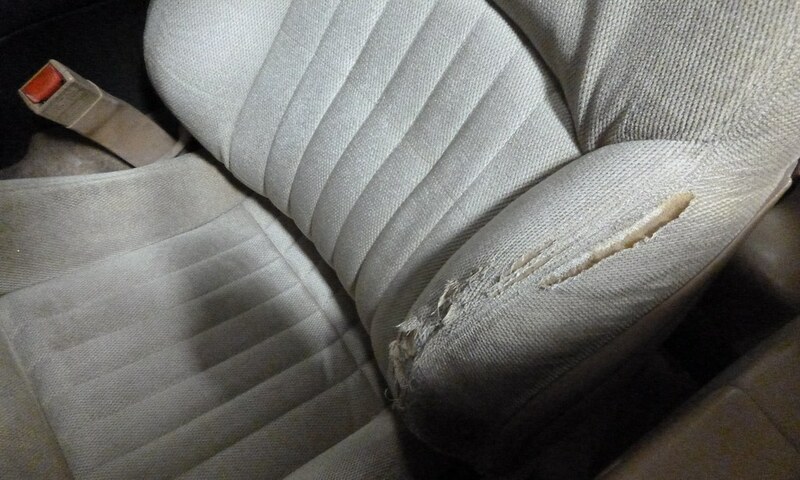 It’s come in for quite a few mechanical repairs as well as some new upholstery work. 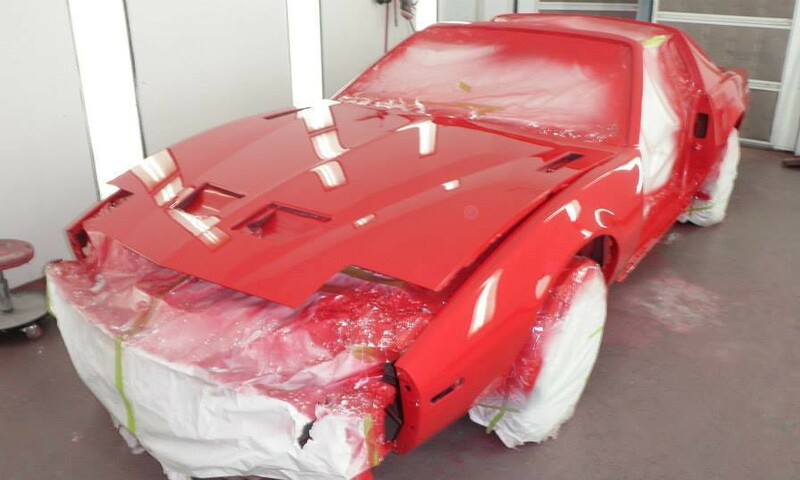 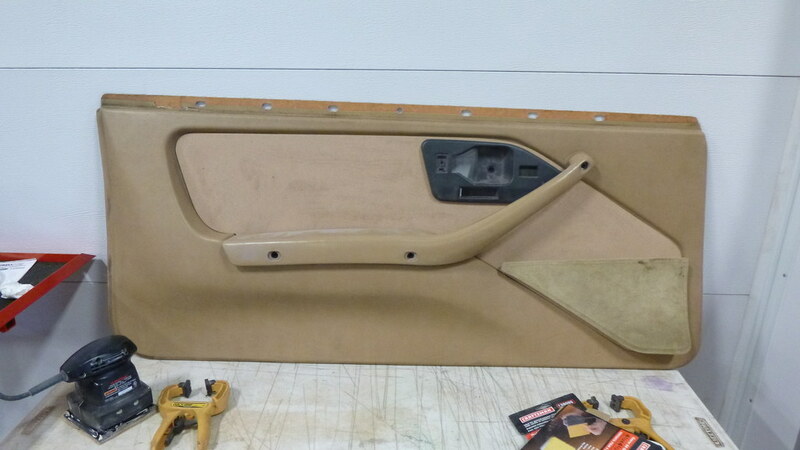 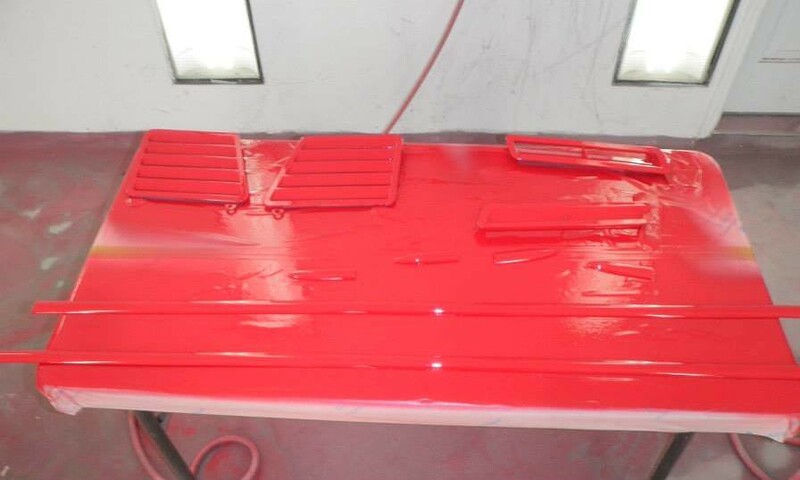 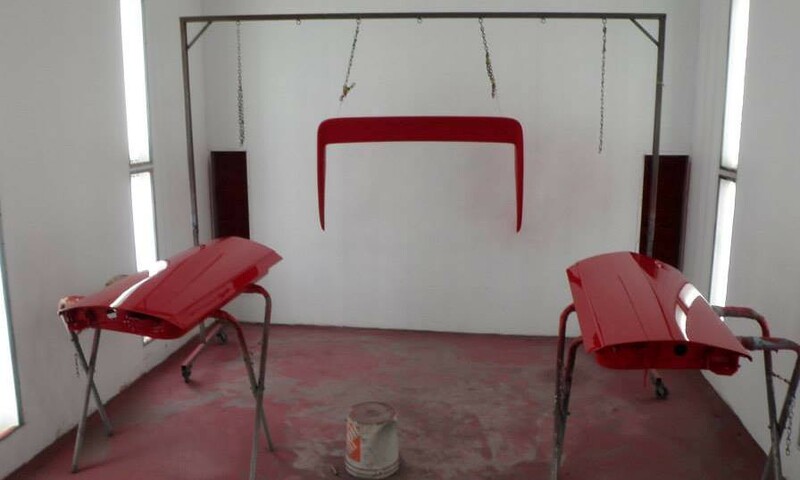 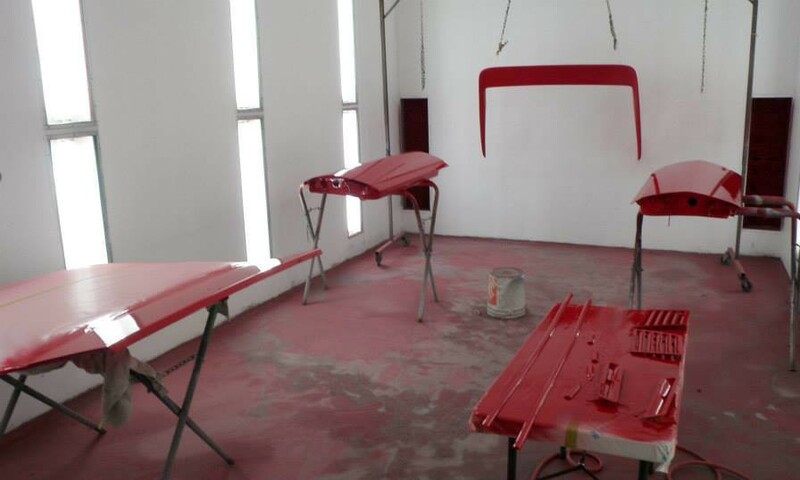 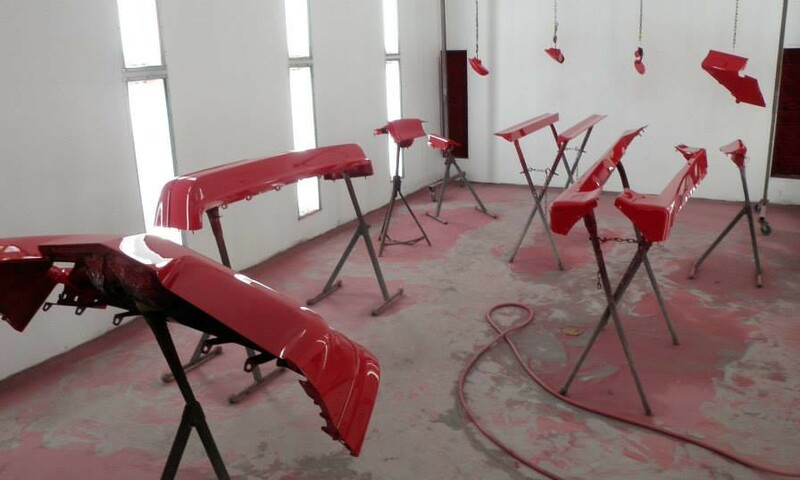 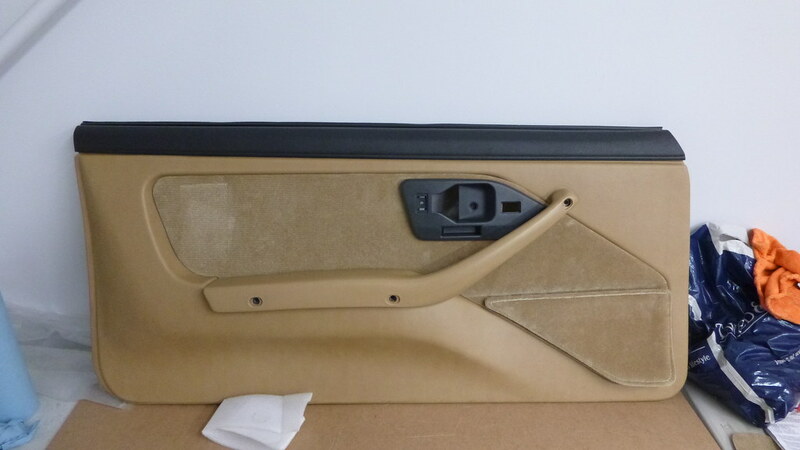 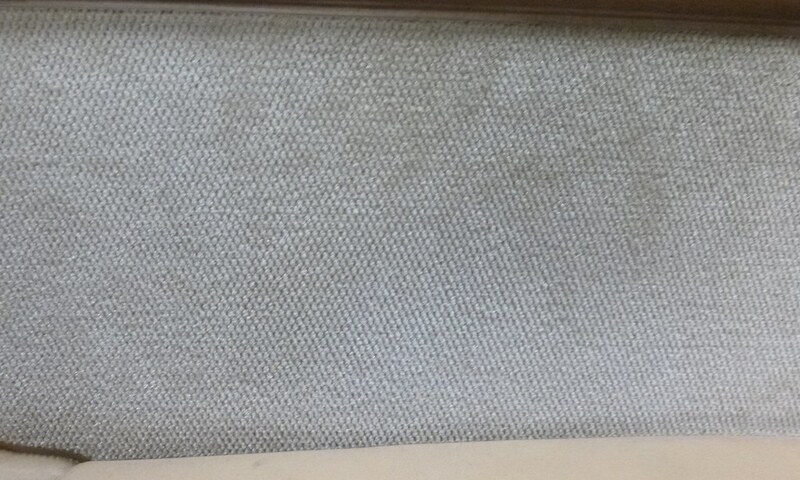 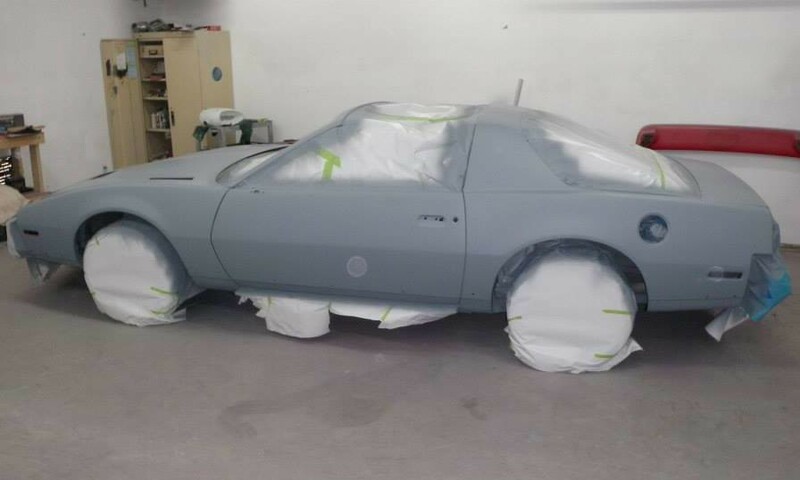 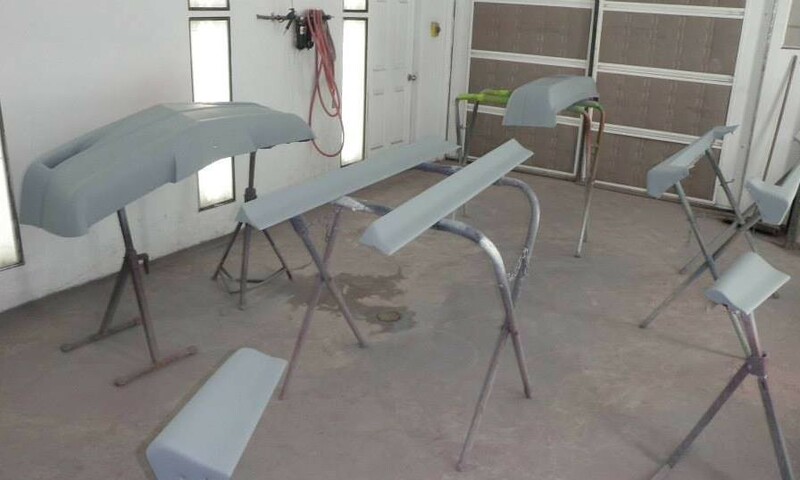 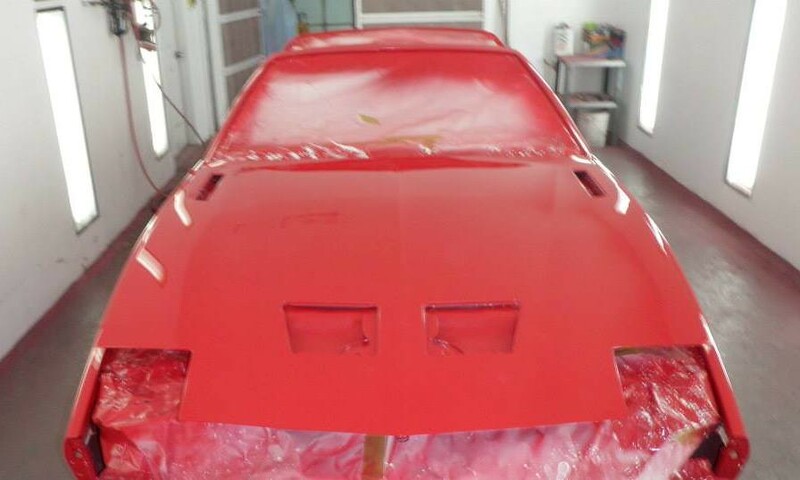 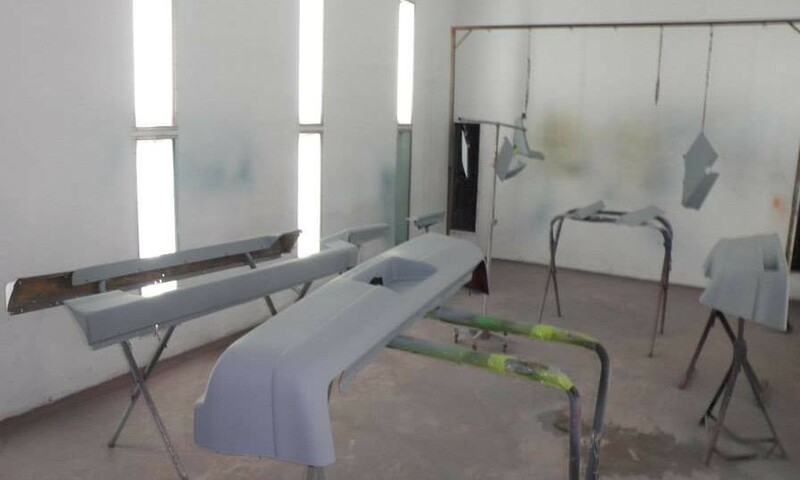 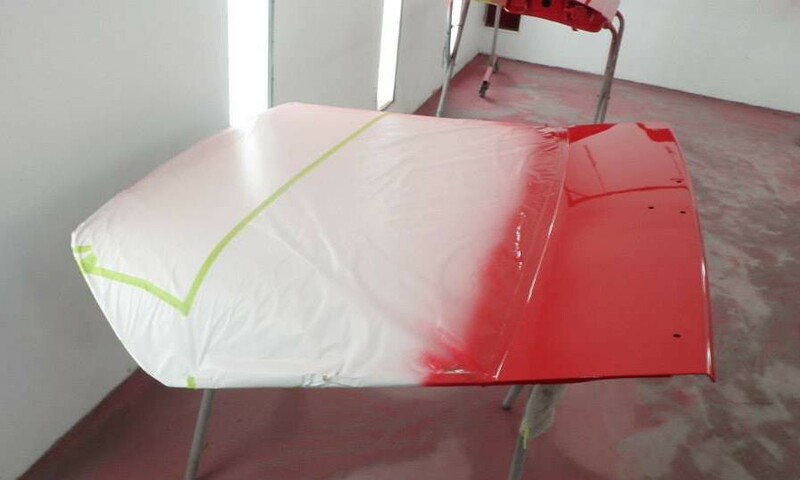 Then to finish it all off a complete paint job. 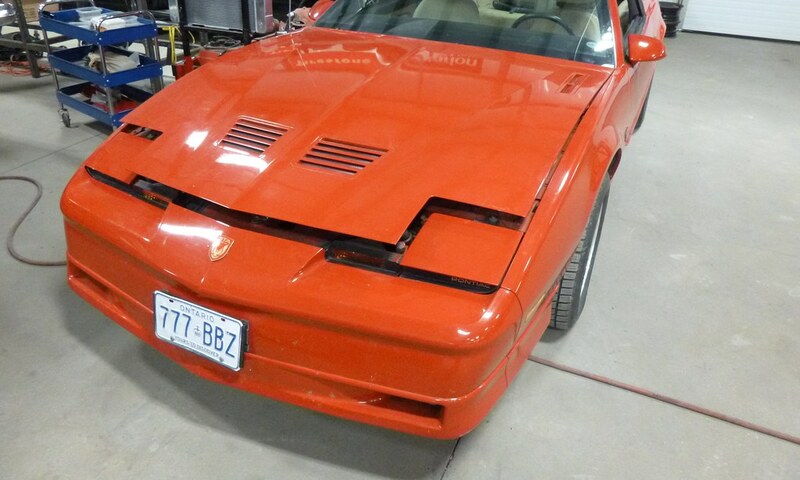 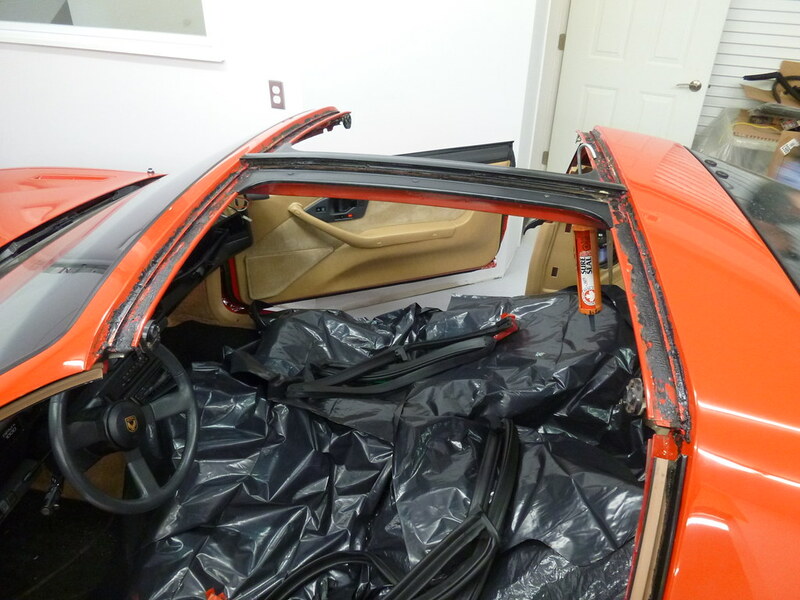 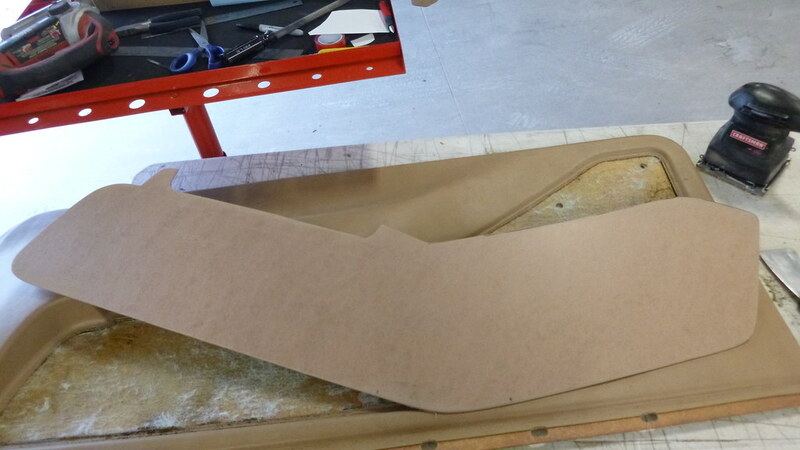 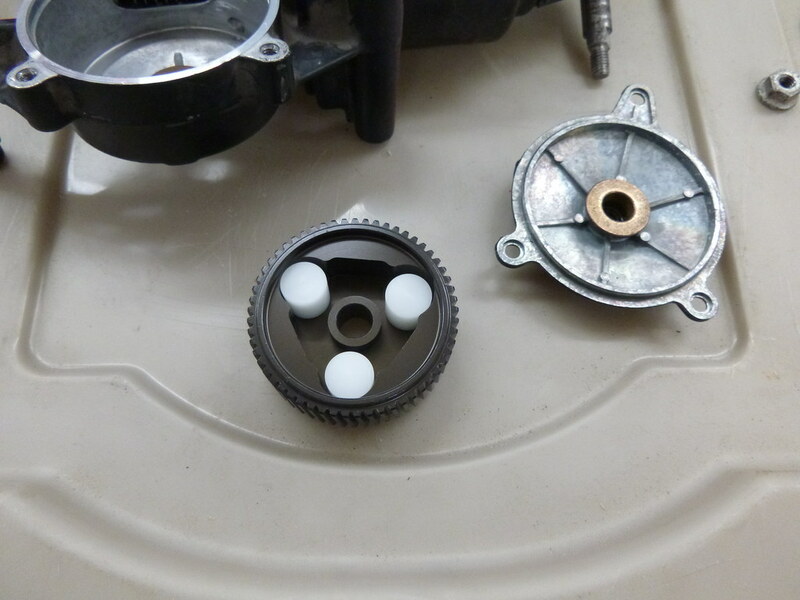 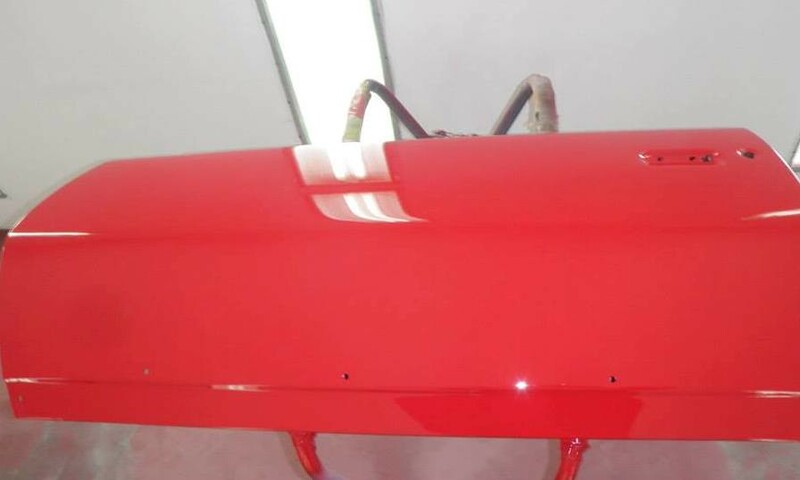 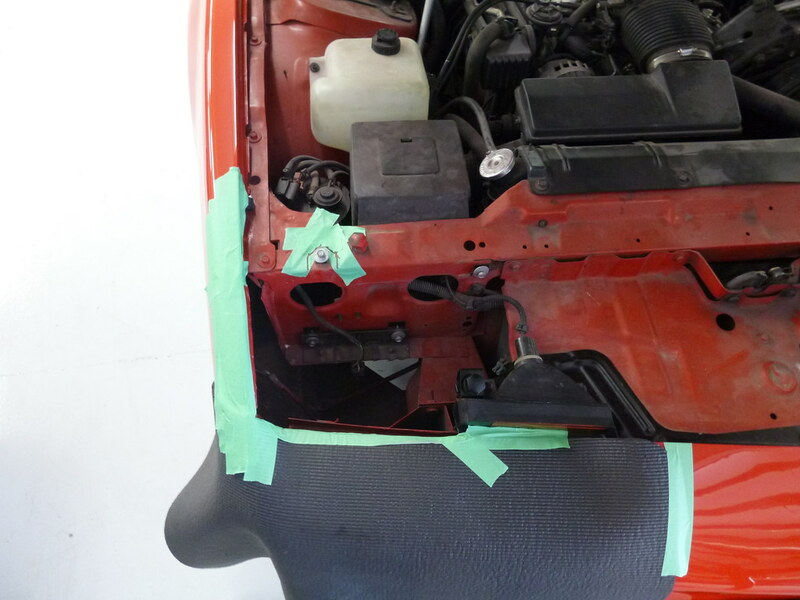 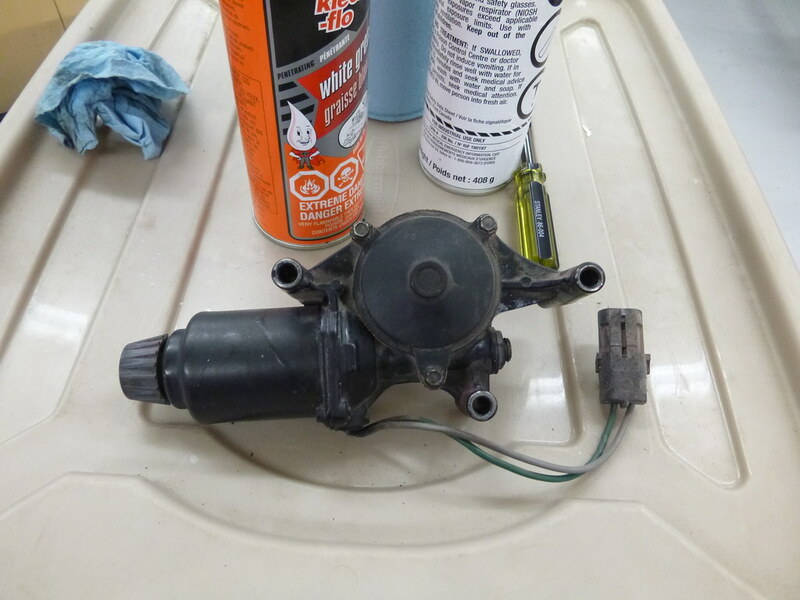 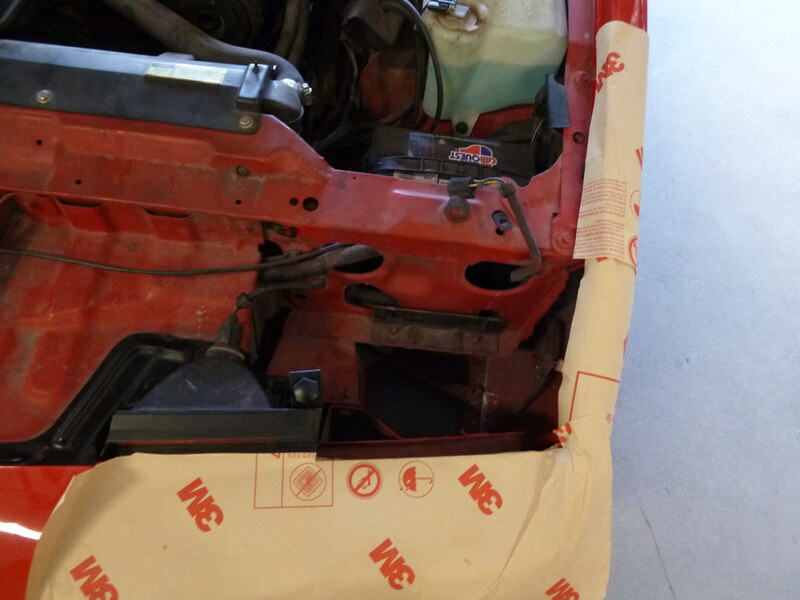 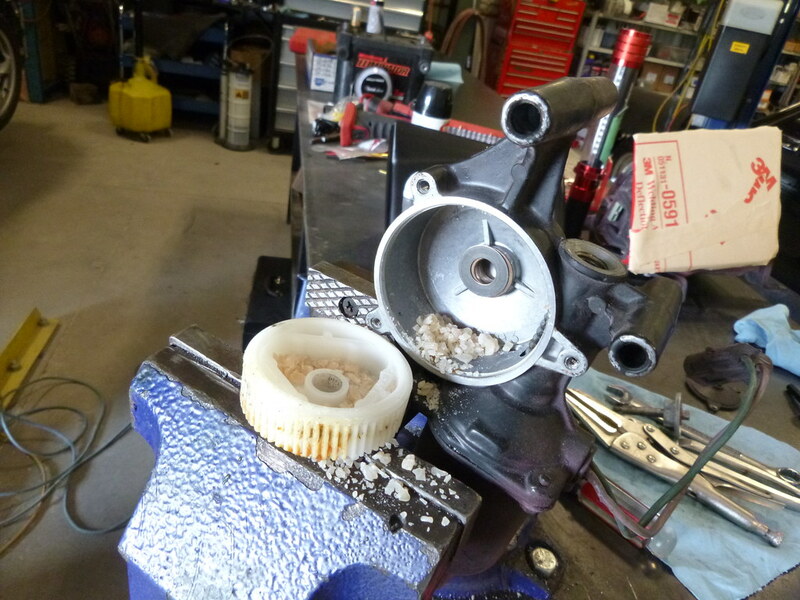 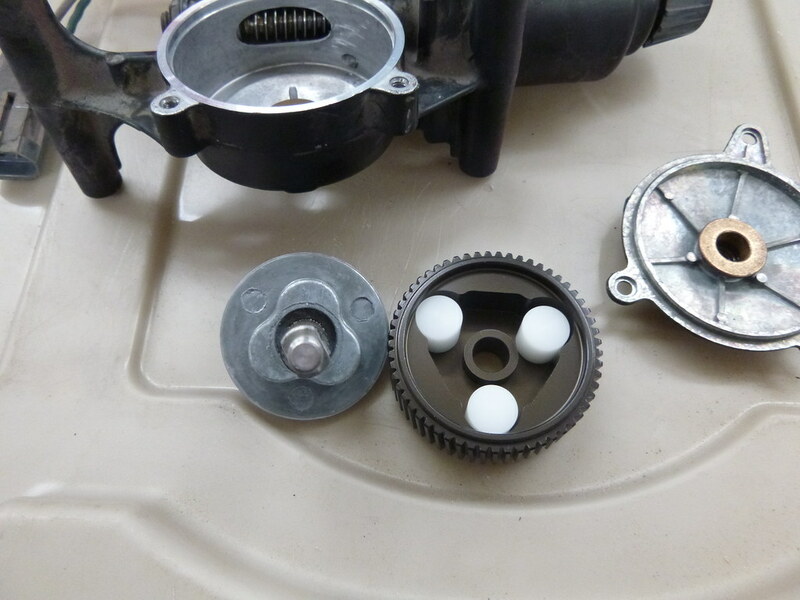 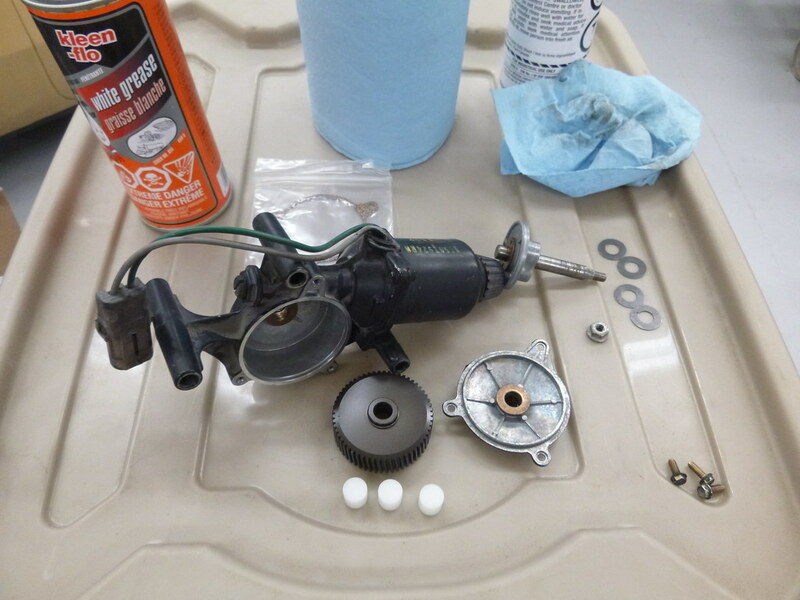 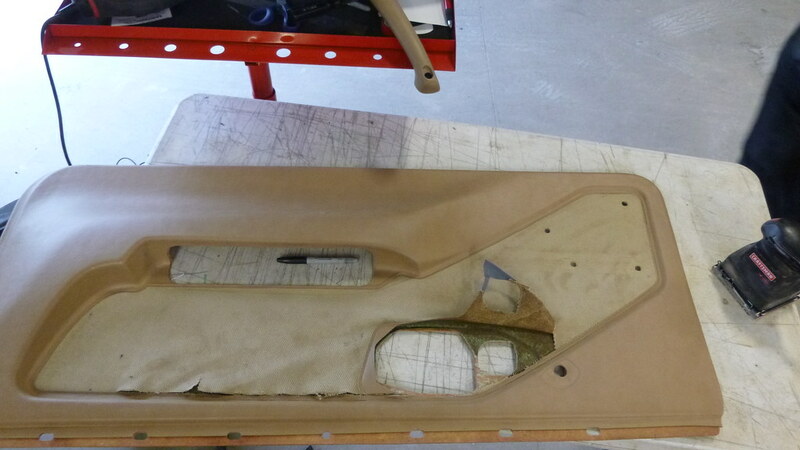 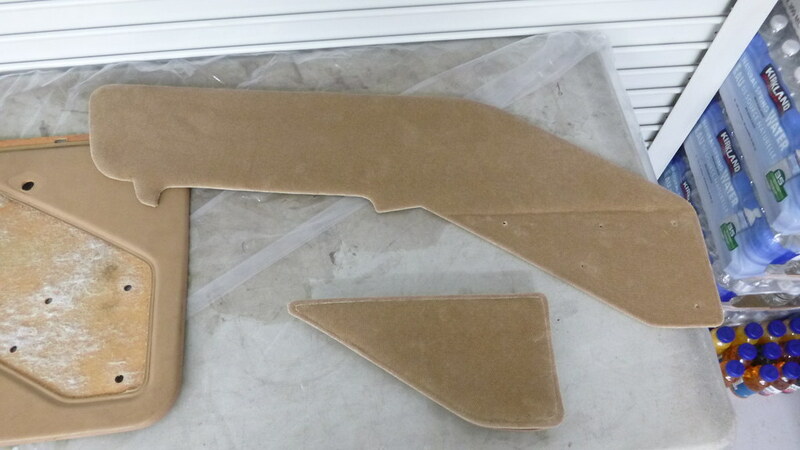 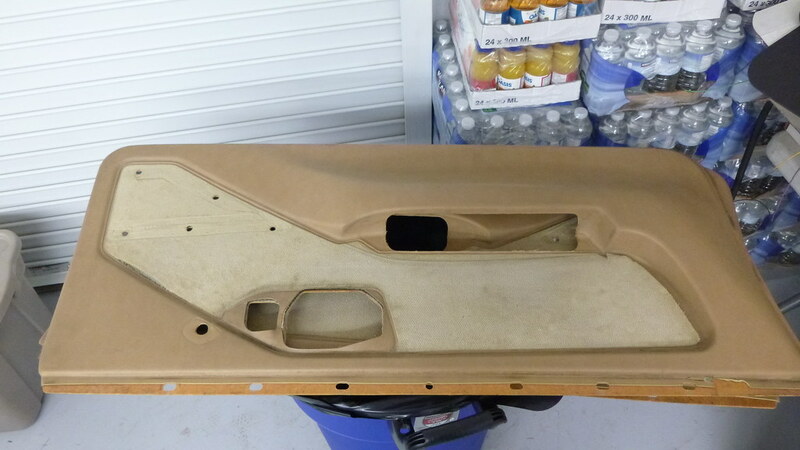 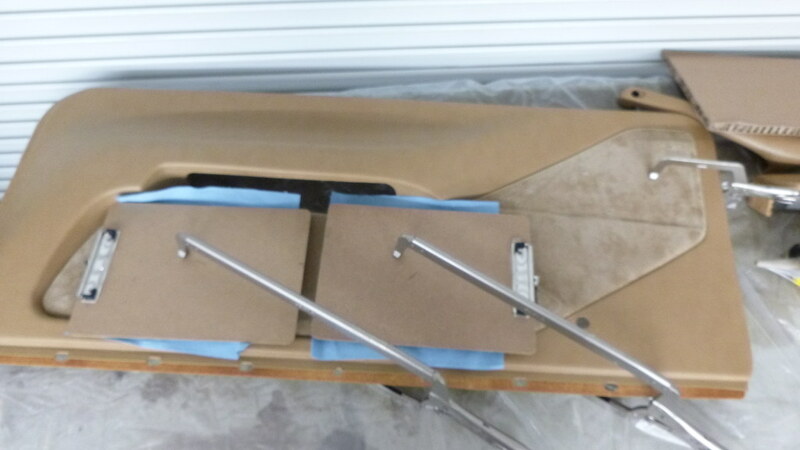 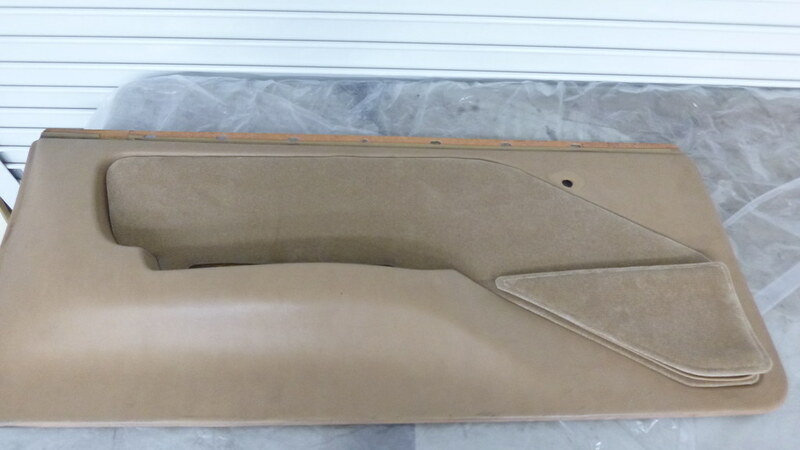 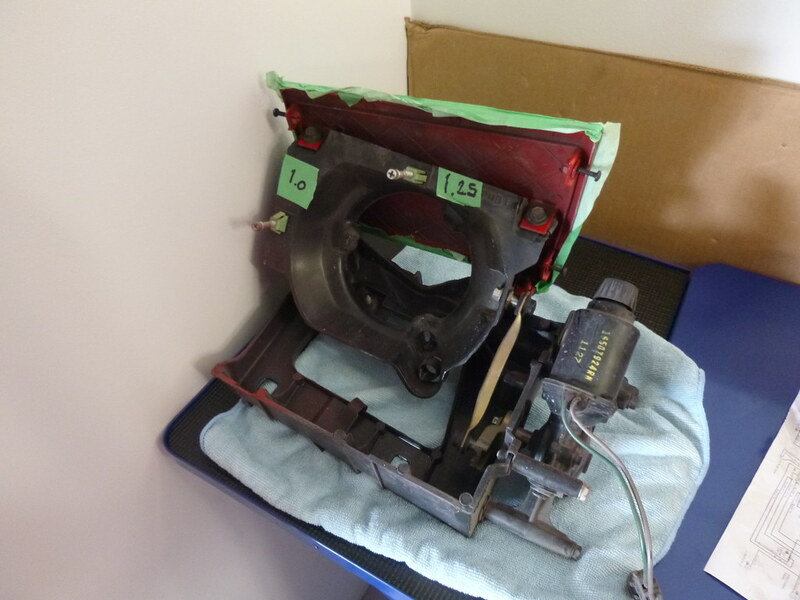 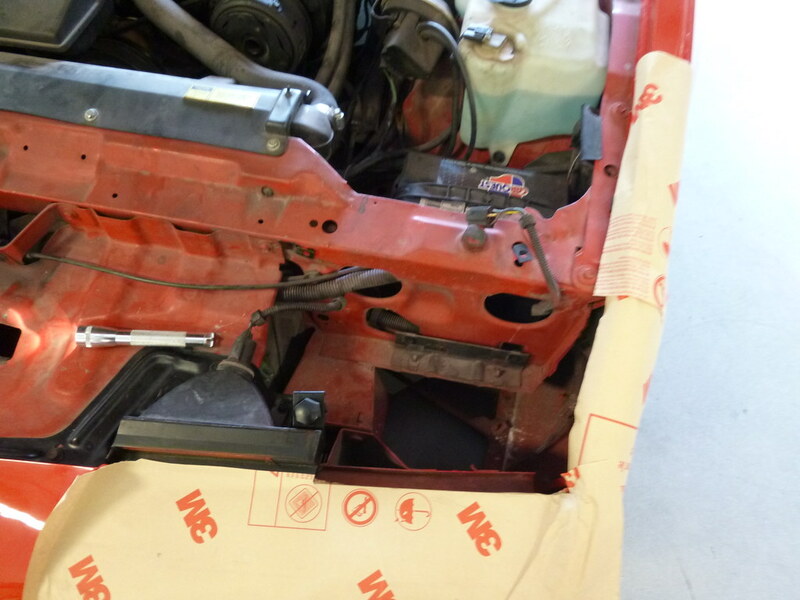 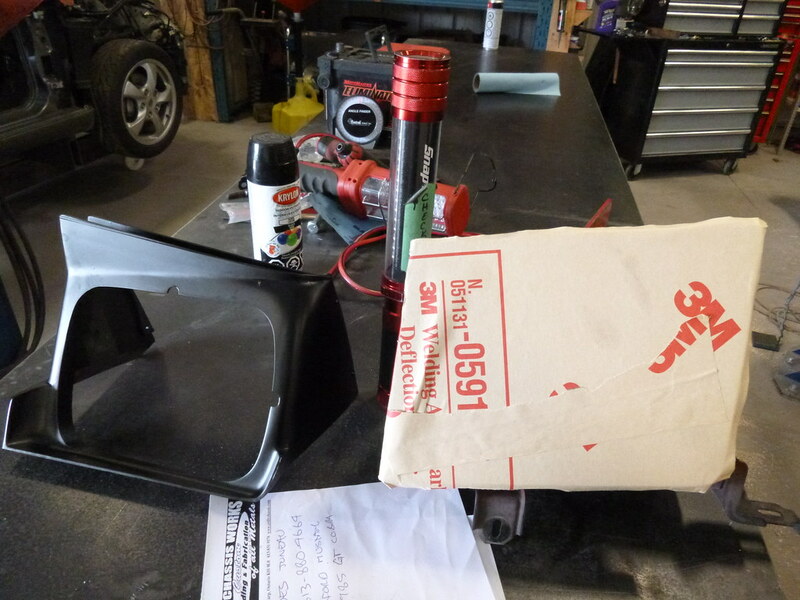 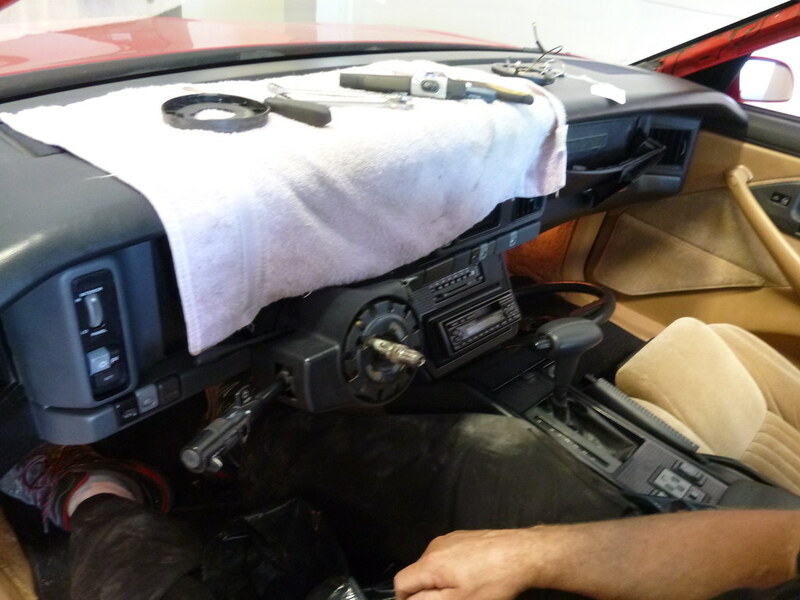 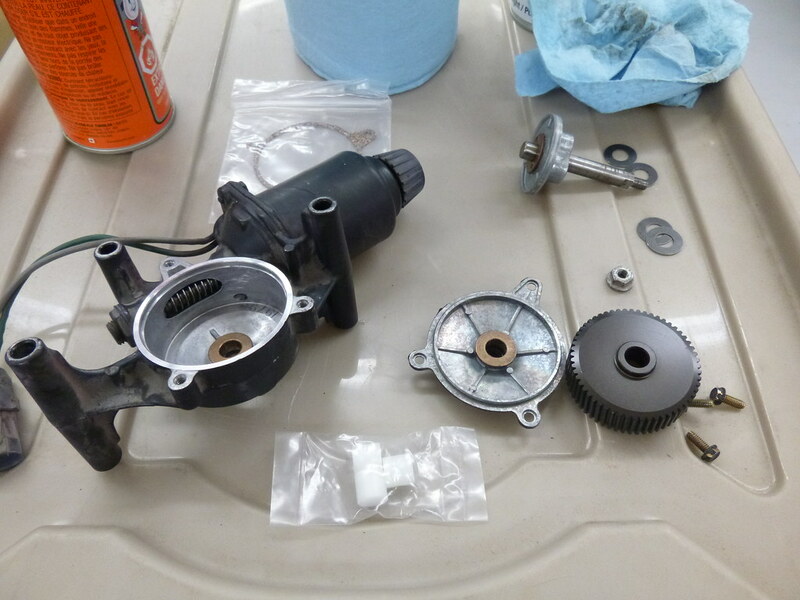 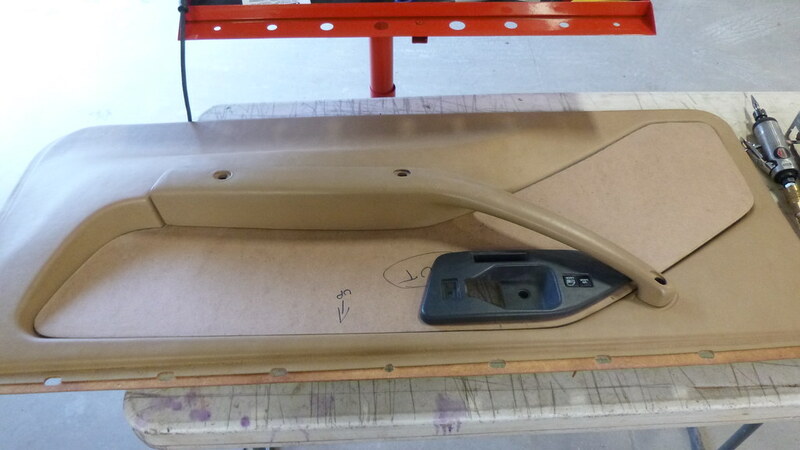 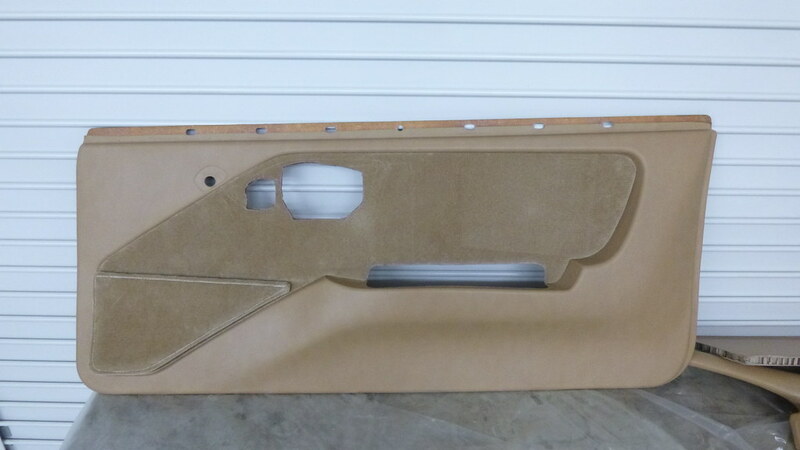 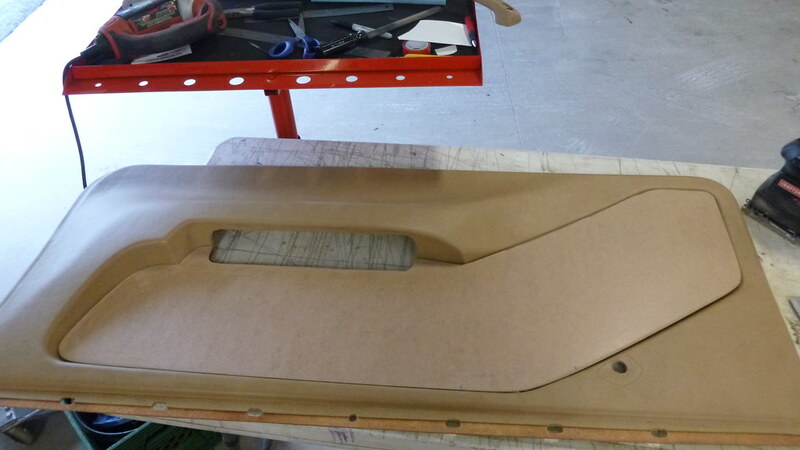 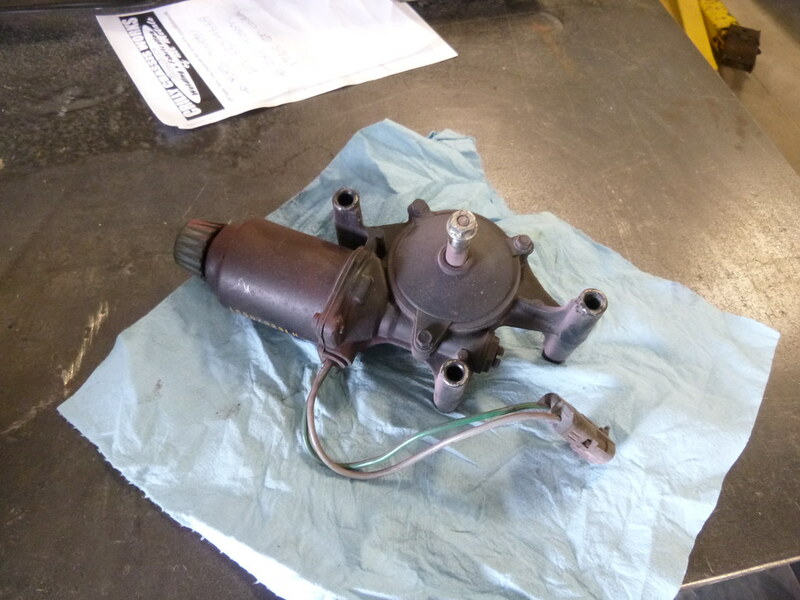 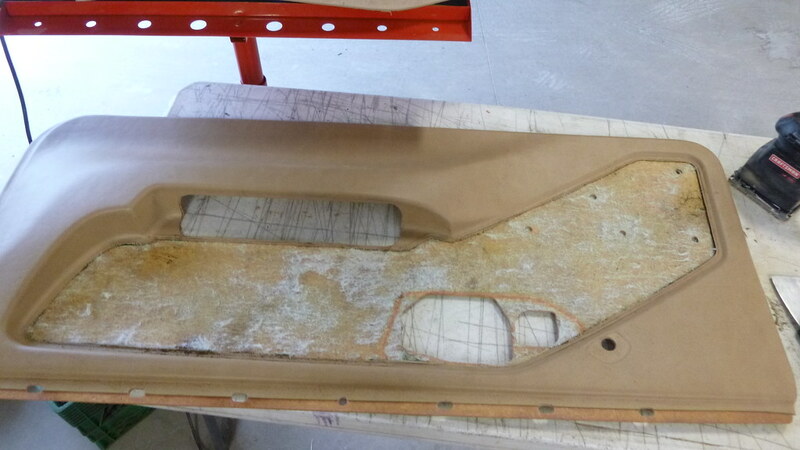 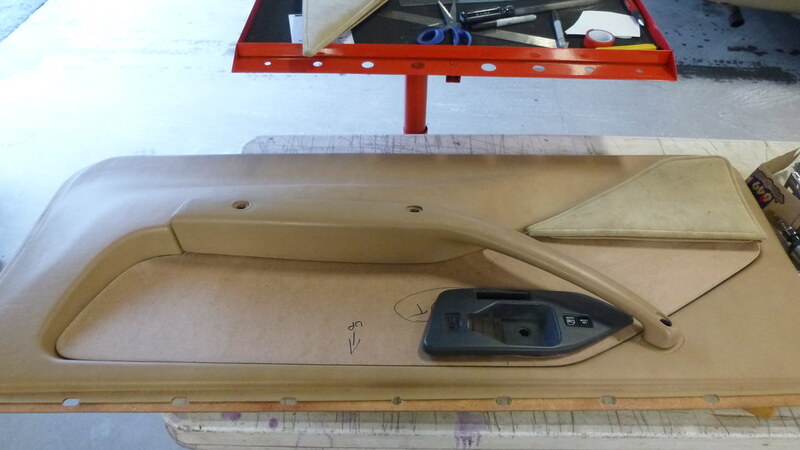 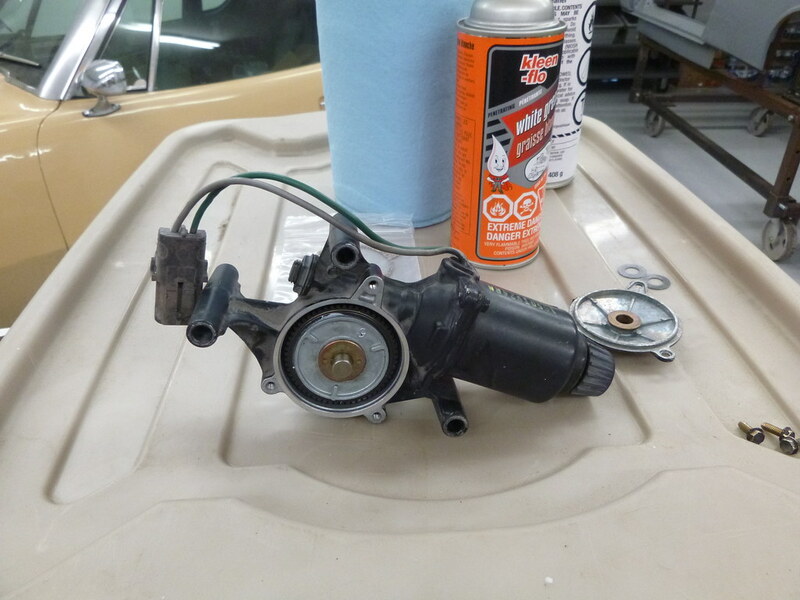 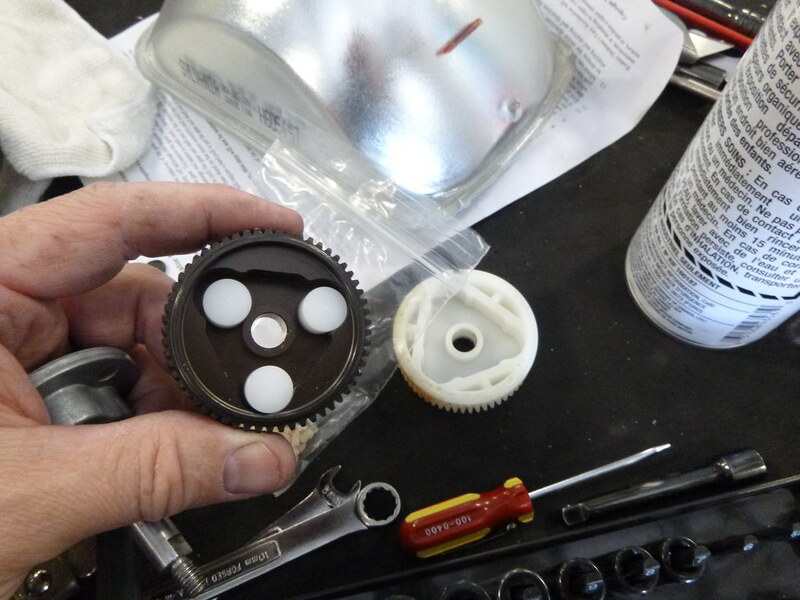 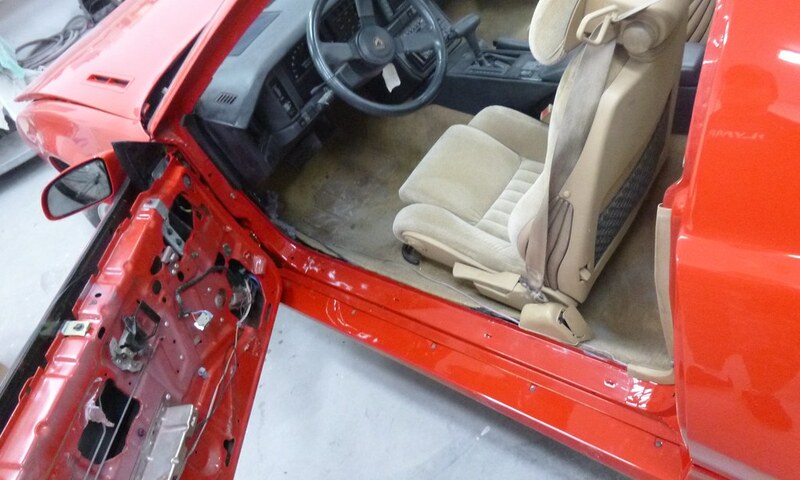 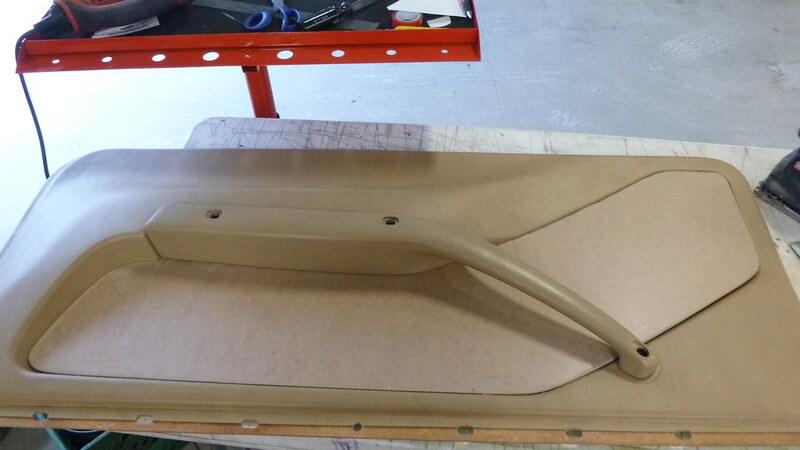 Once it was painted we repaired the power headlight motors and put in new T-Top weather seals.